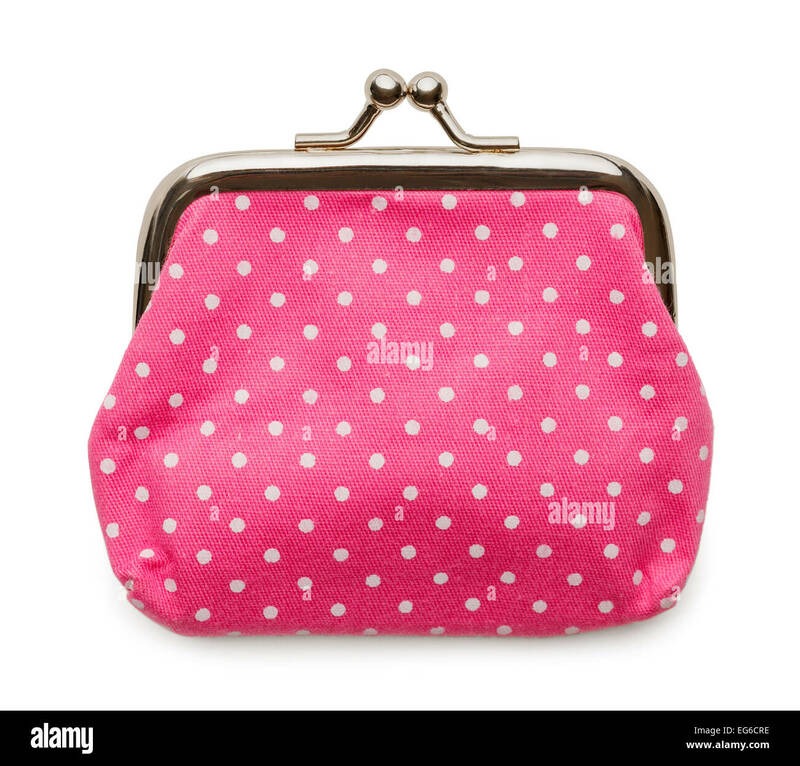 Closed Pink Change Purse Isolated on White Background. 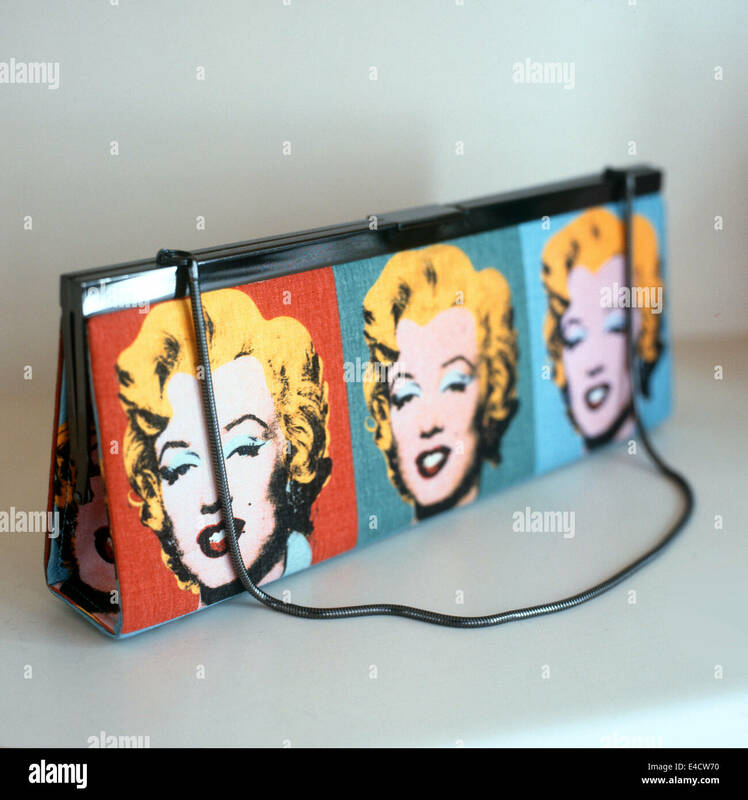 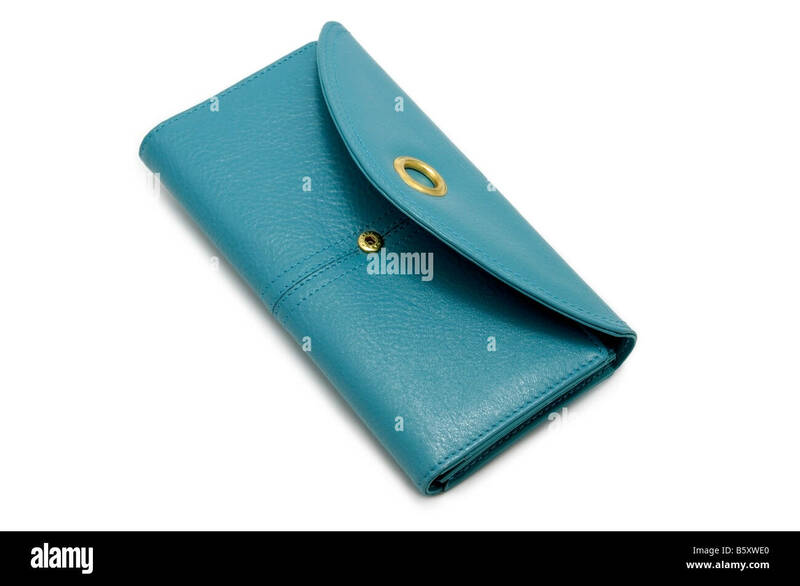 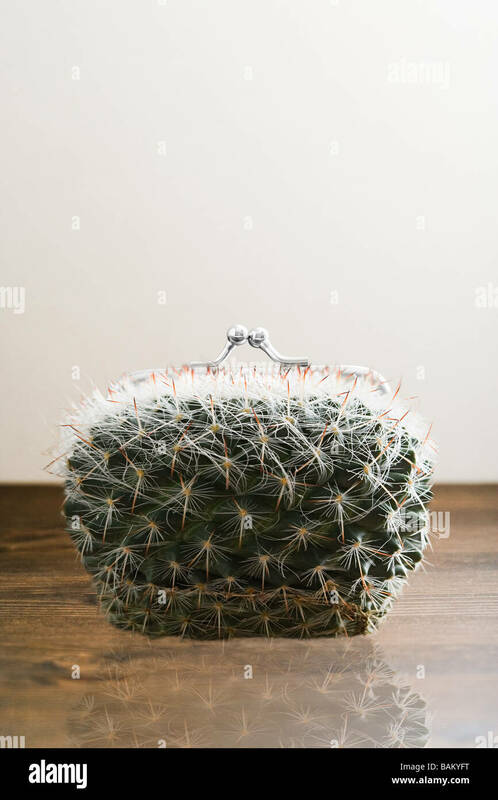 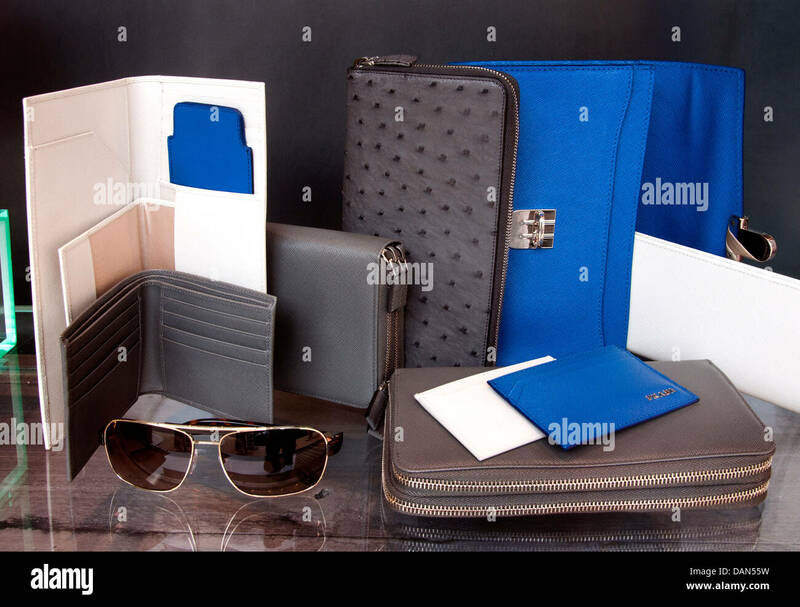 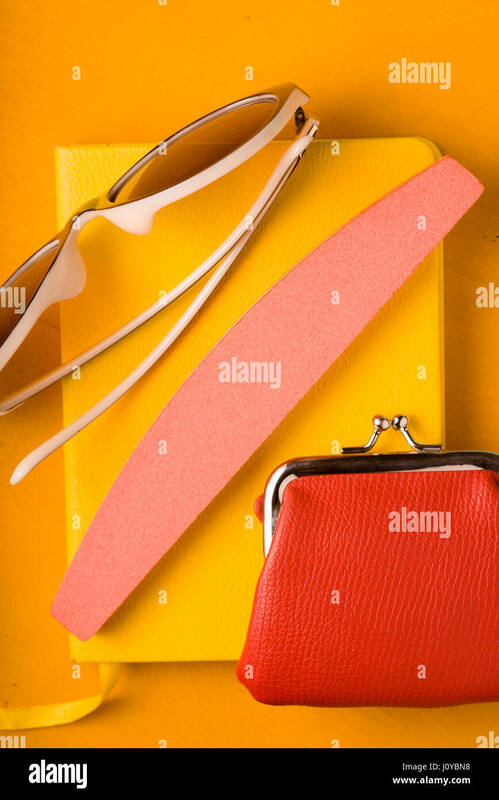 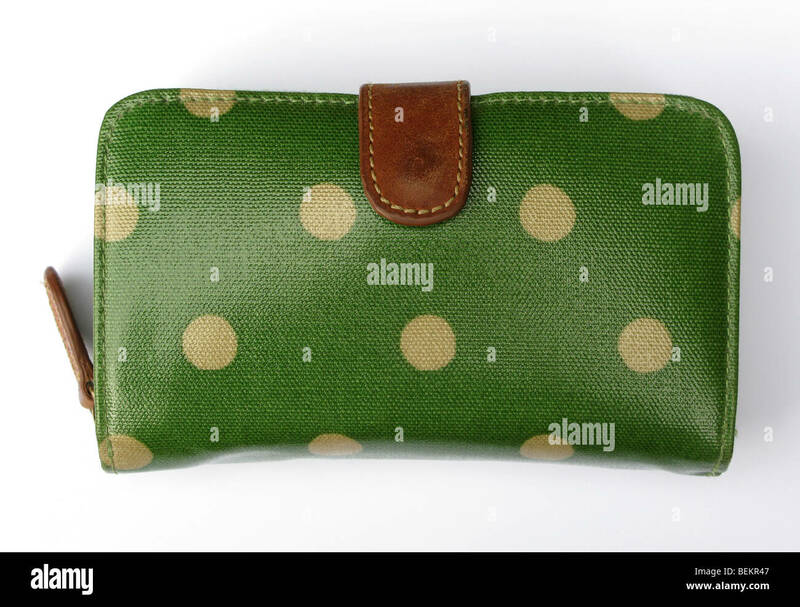 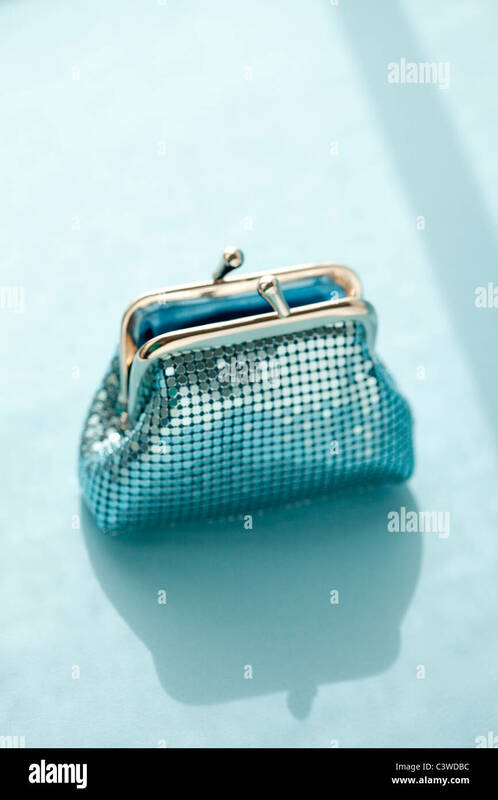 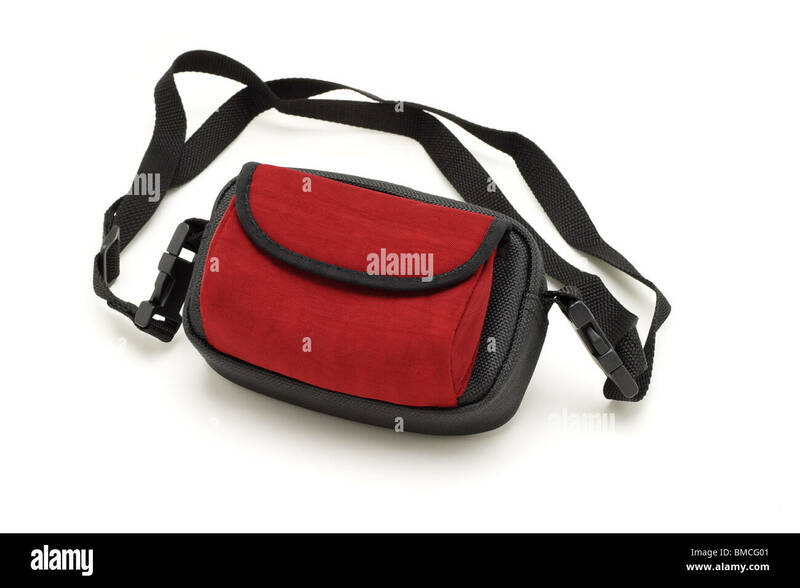 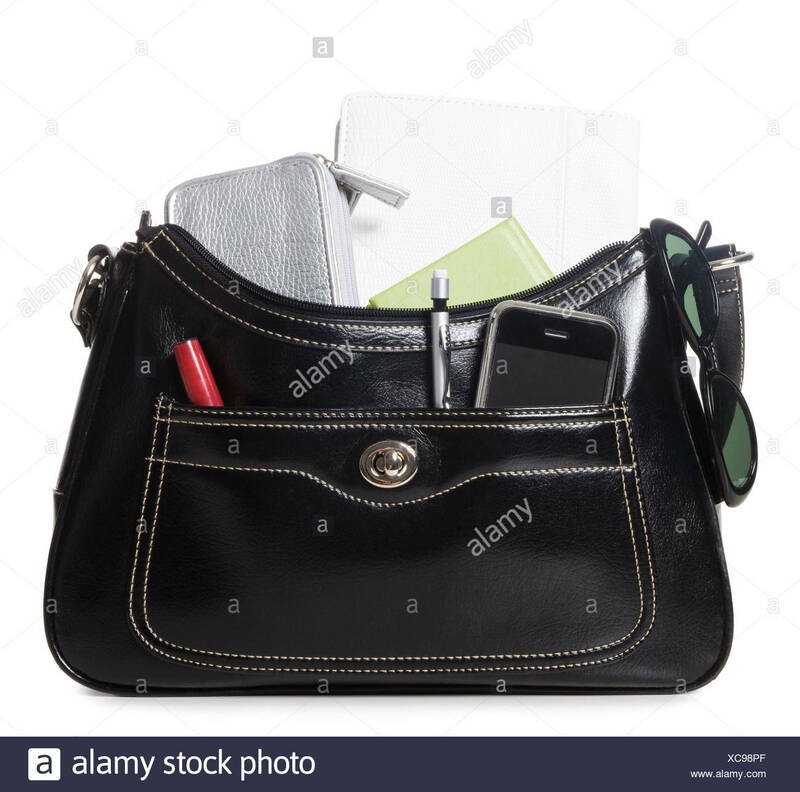 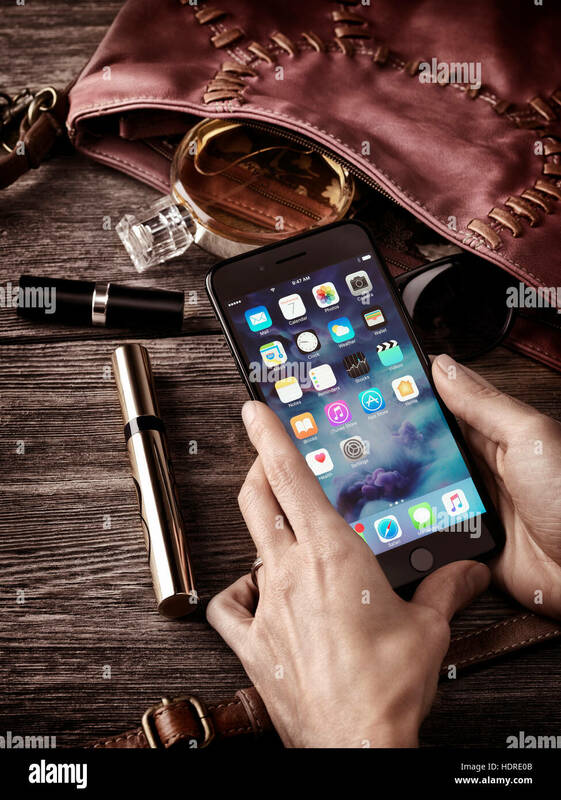 Retro female purse on white background. 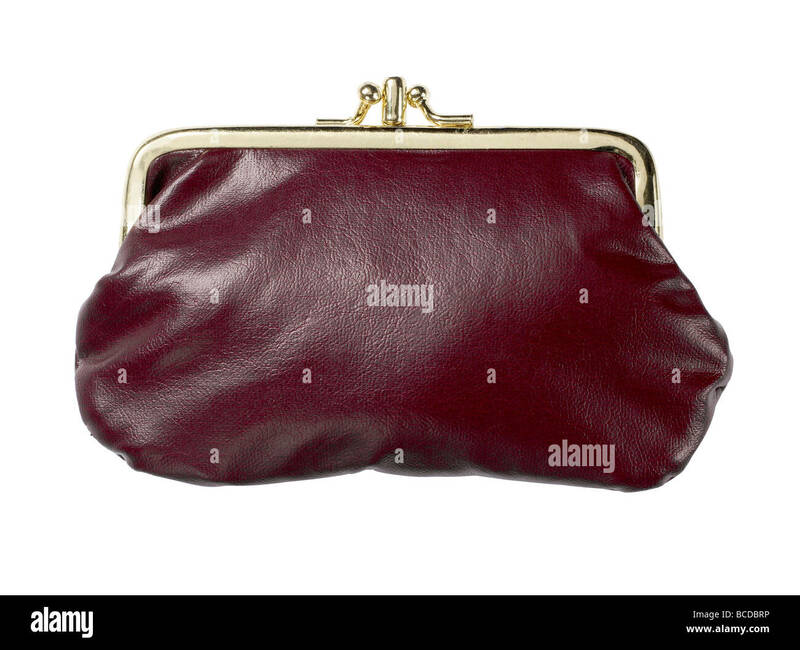 Red Velvet Coin Purse Isolated on White Background. 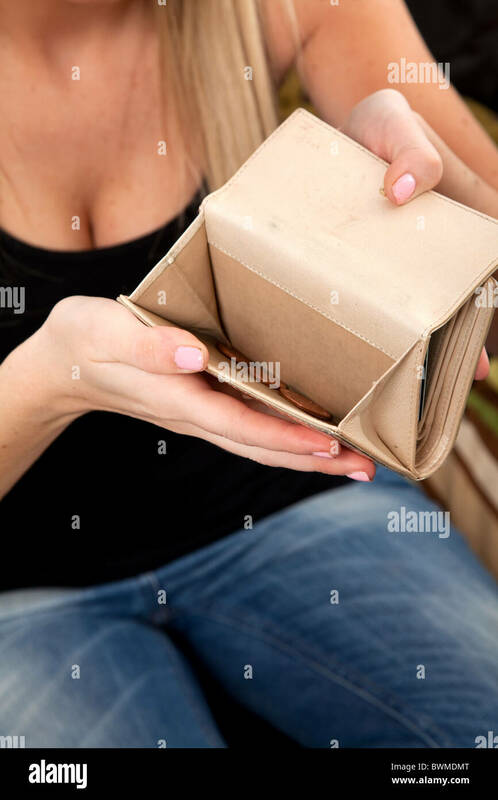 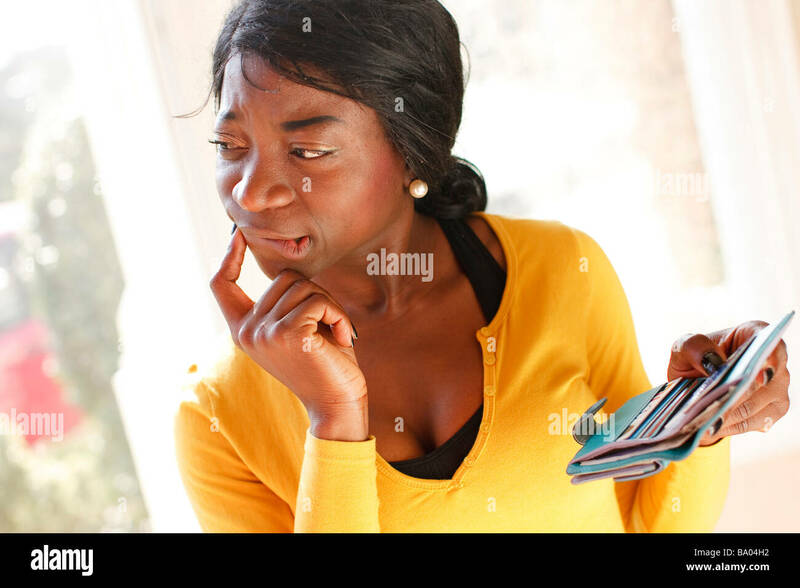 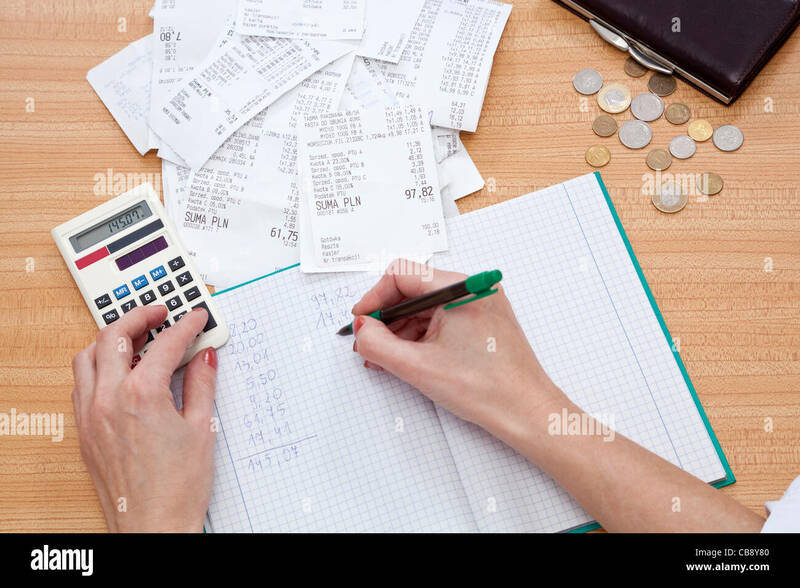 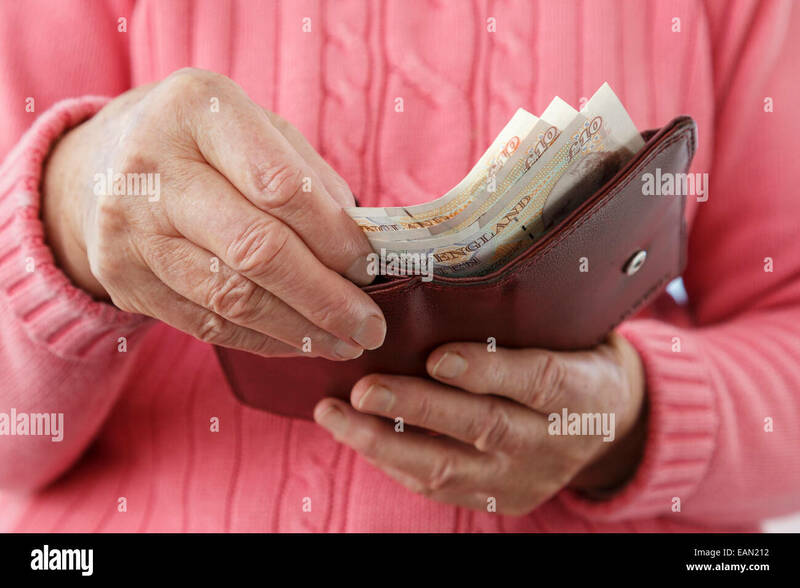 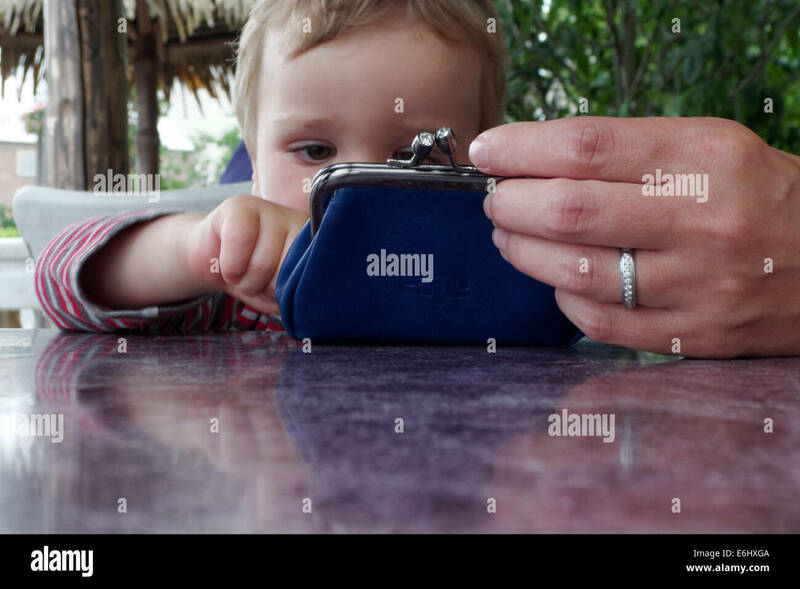 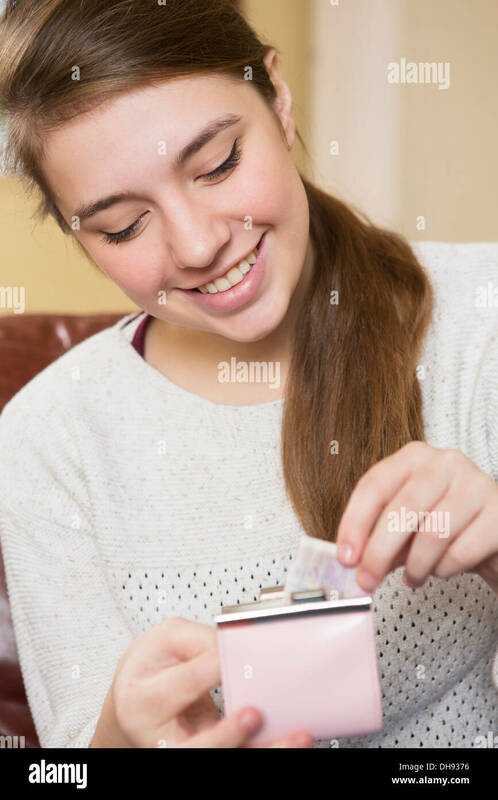 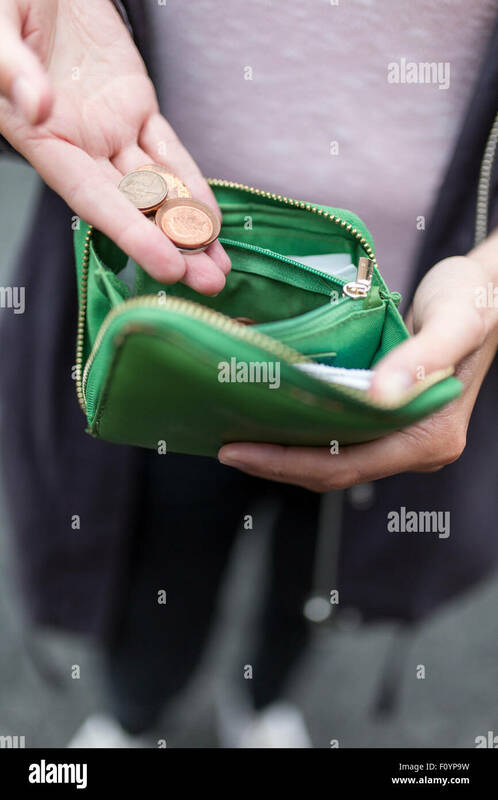 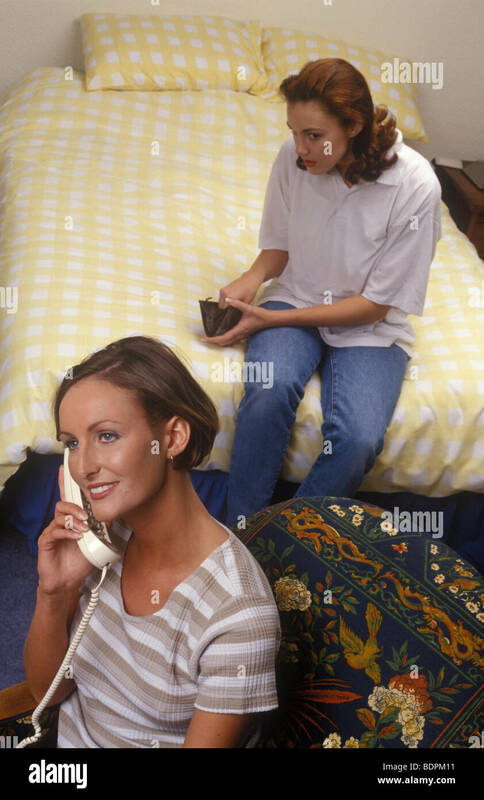 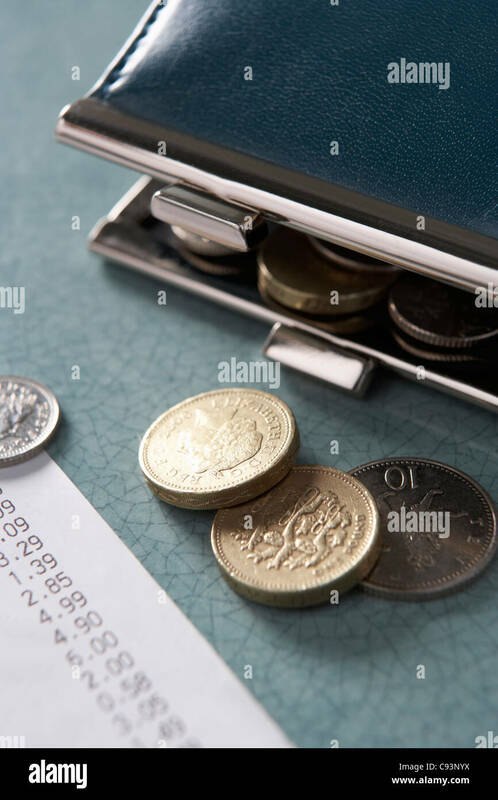 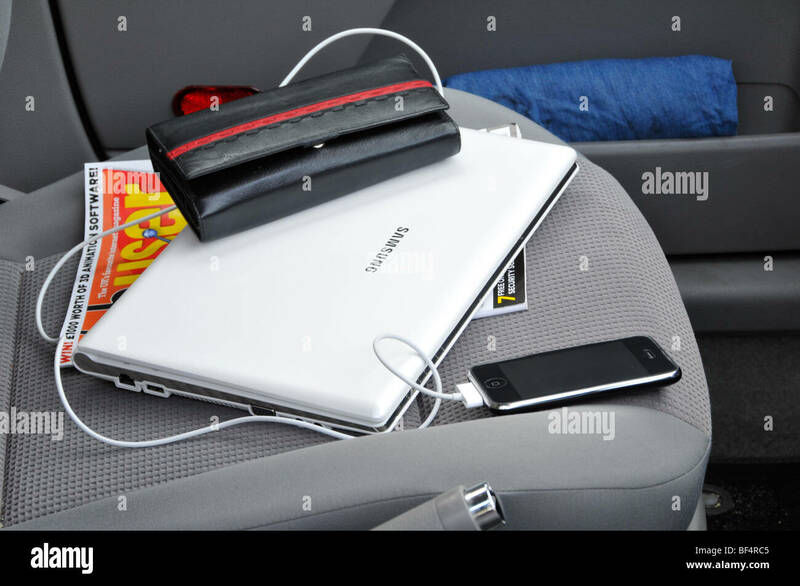 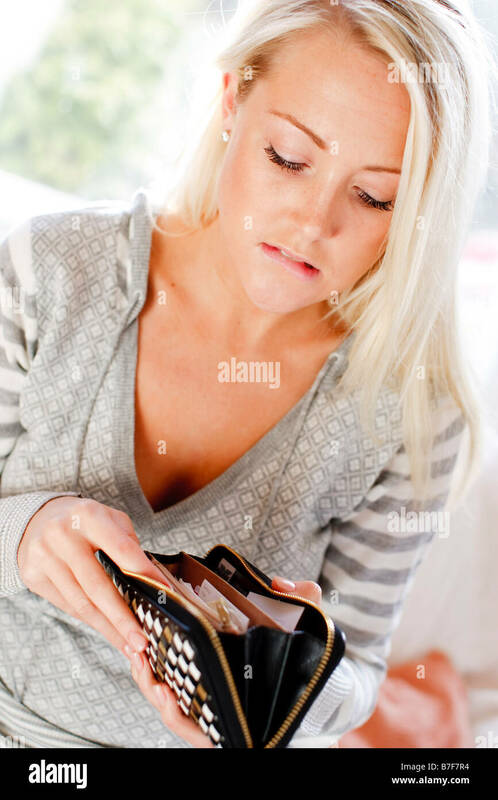 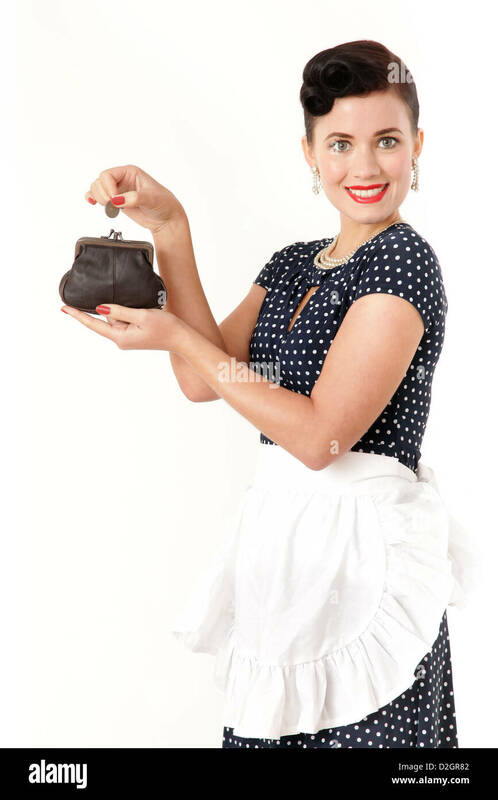 Young woman with only loose change in her purse. 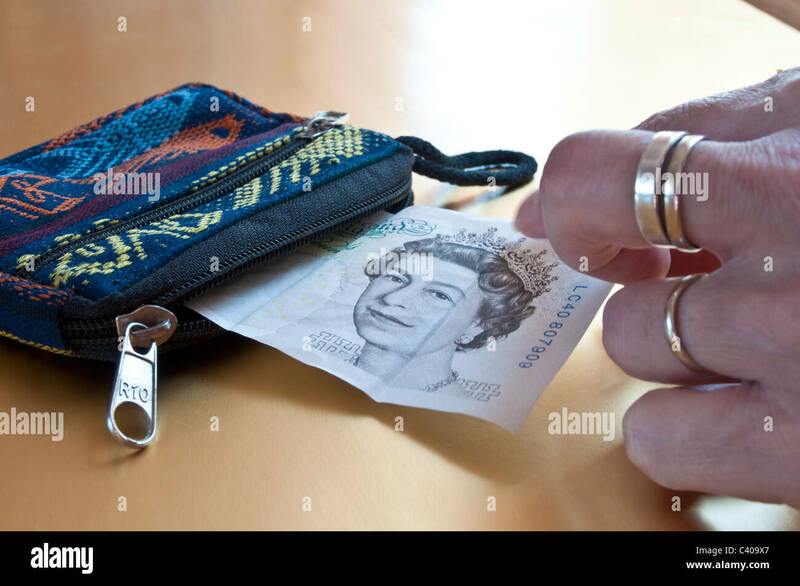 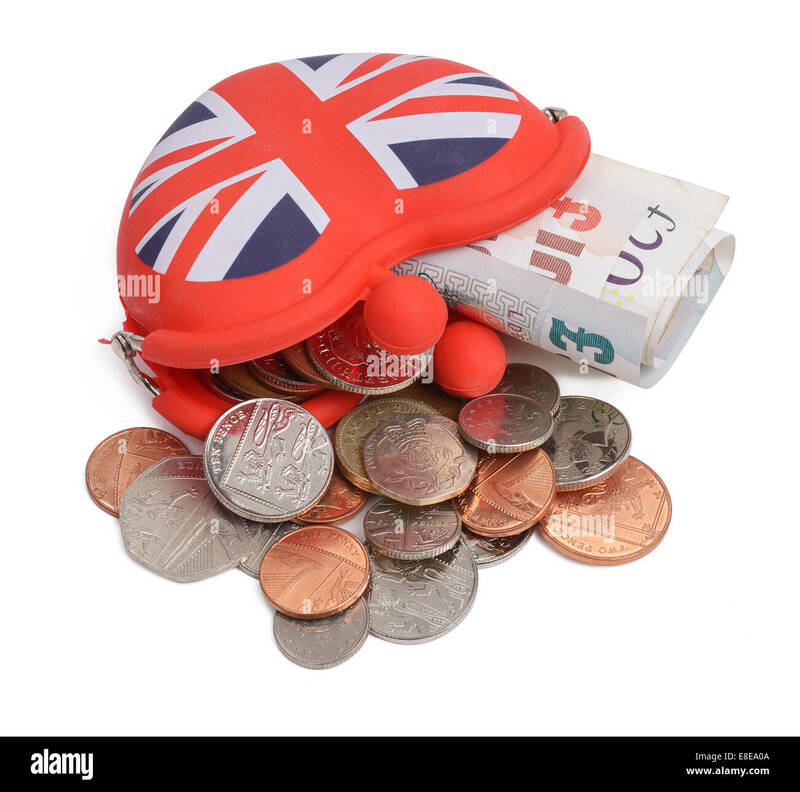 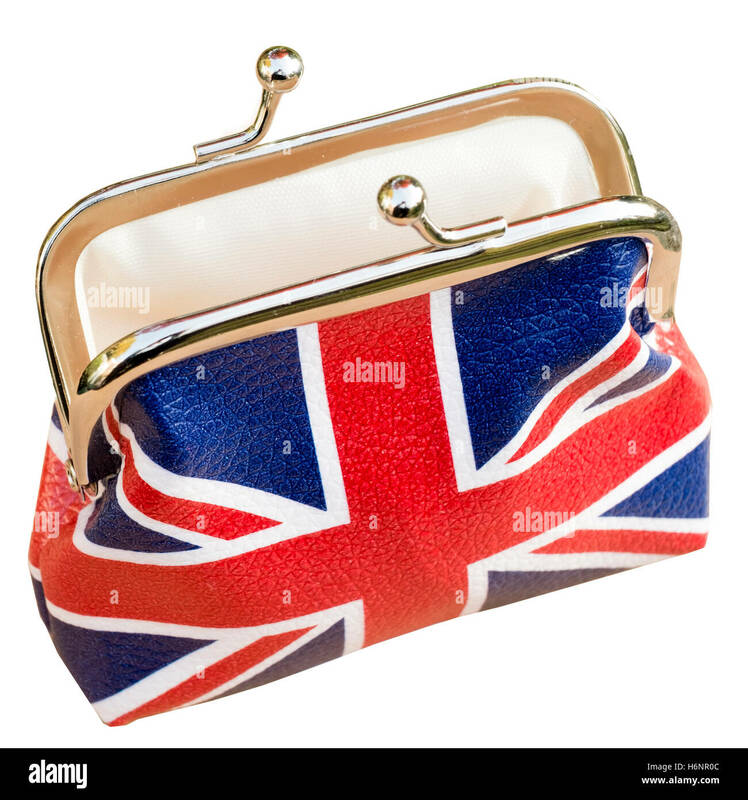 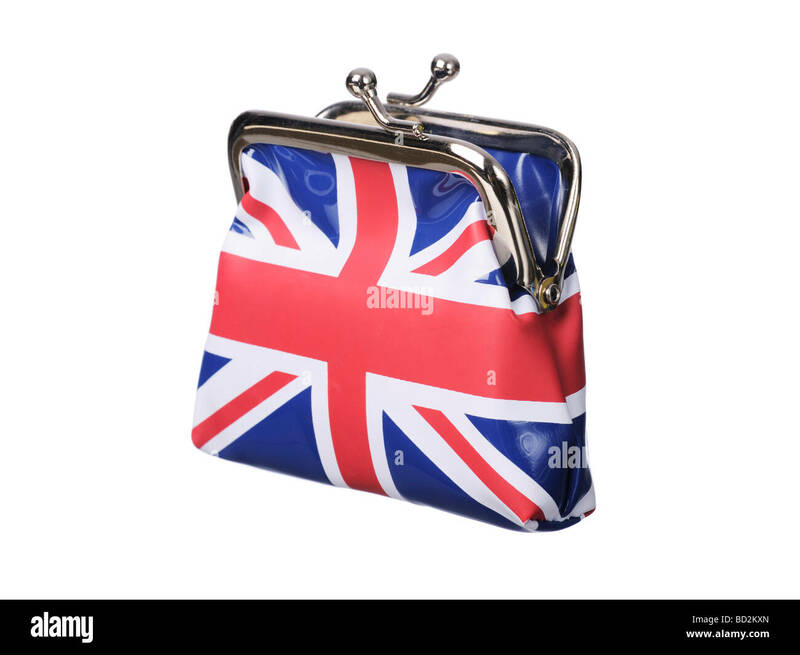 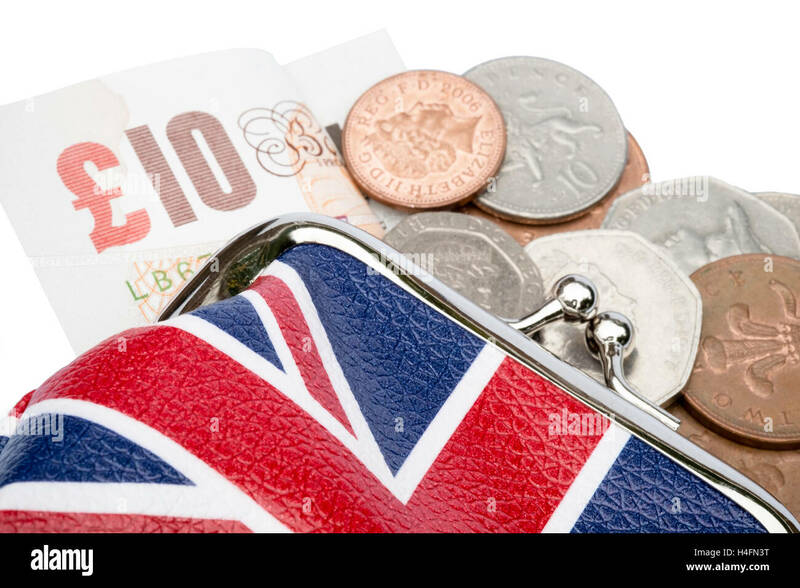 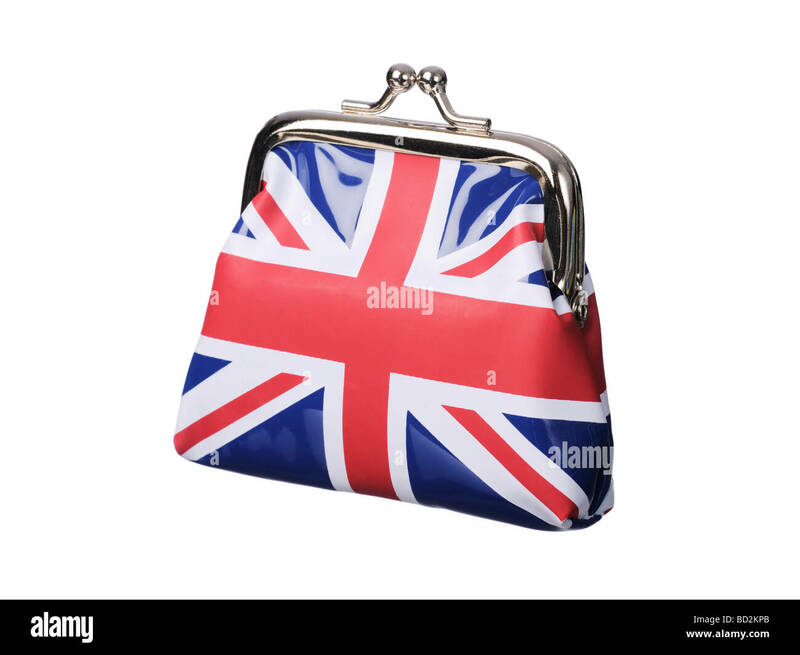 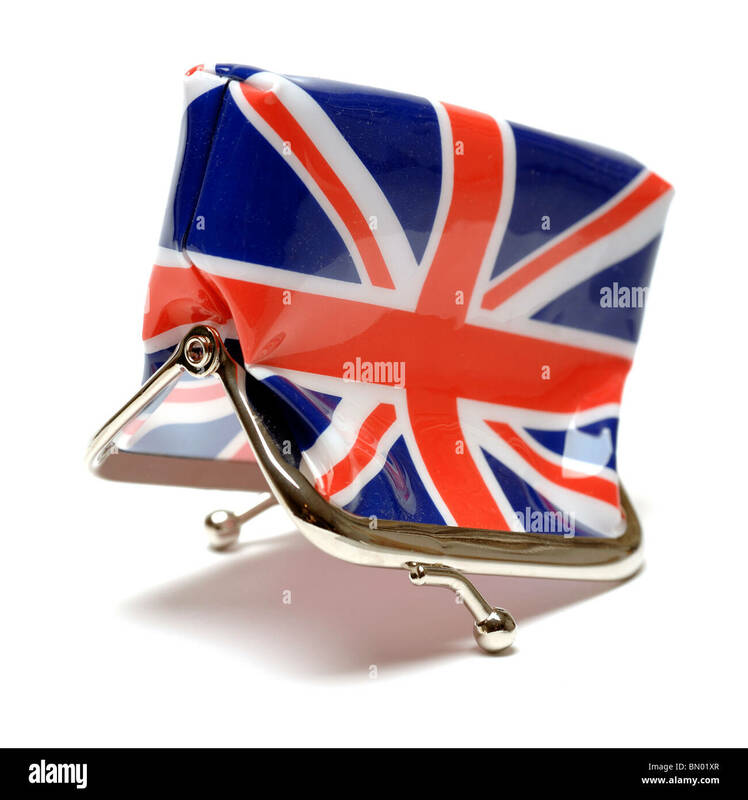 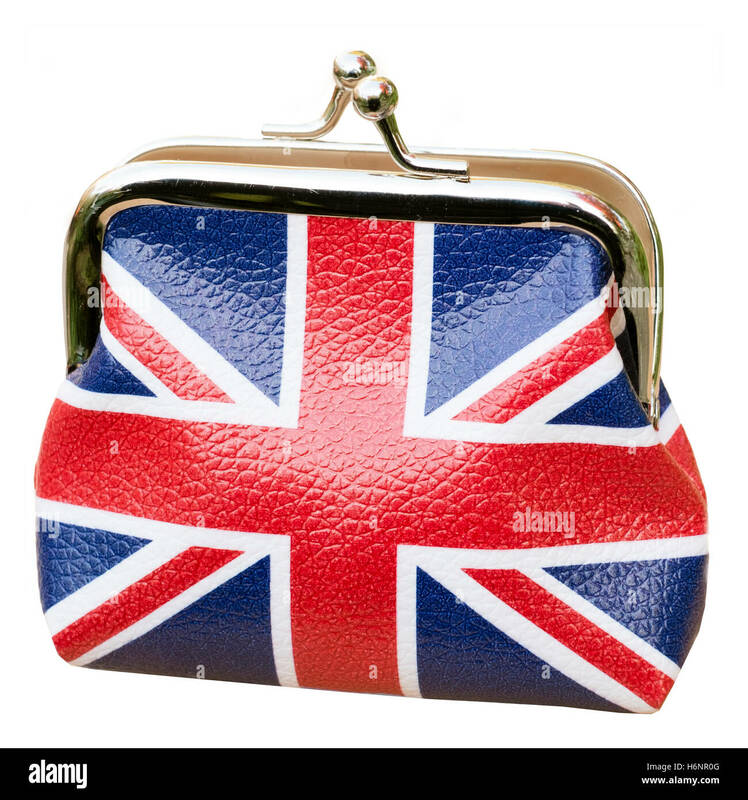 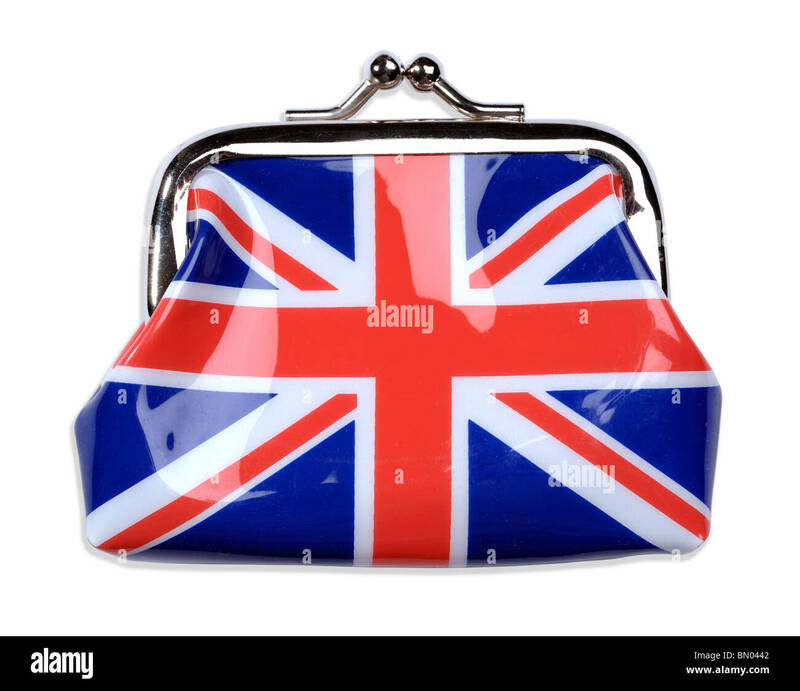 Union jack money purse, UK. 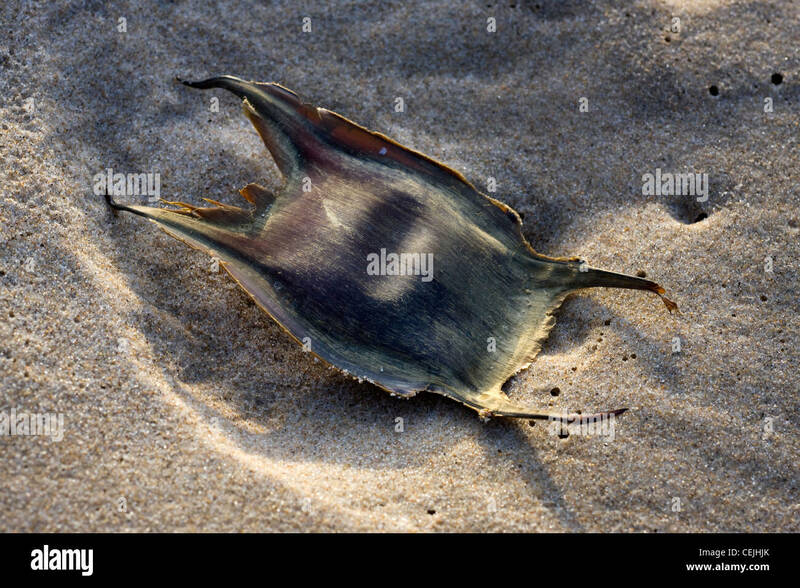 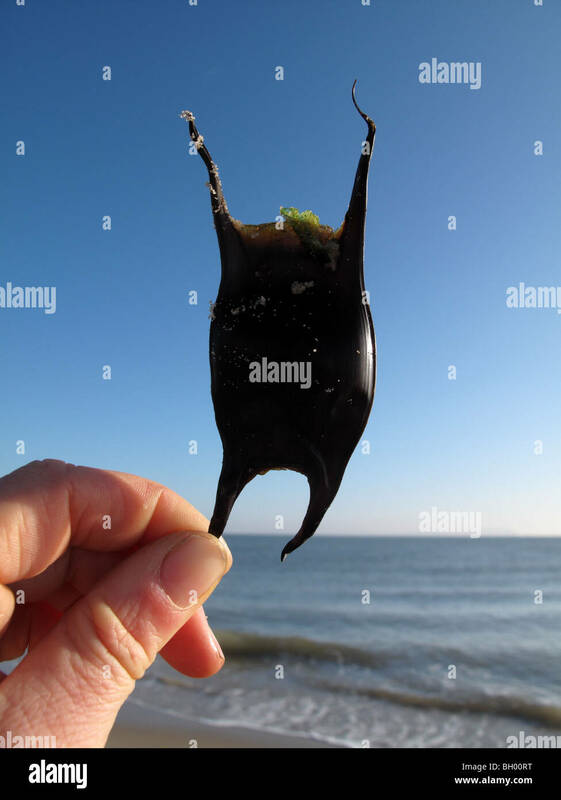 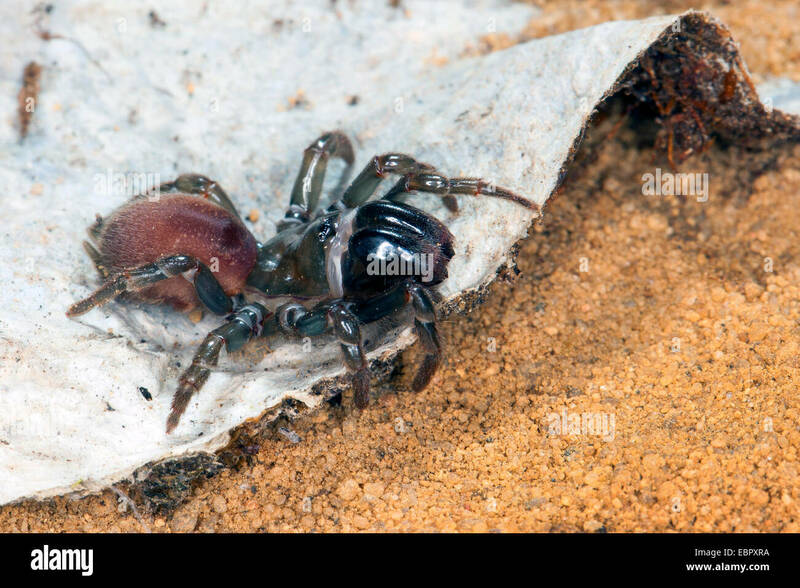 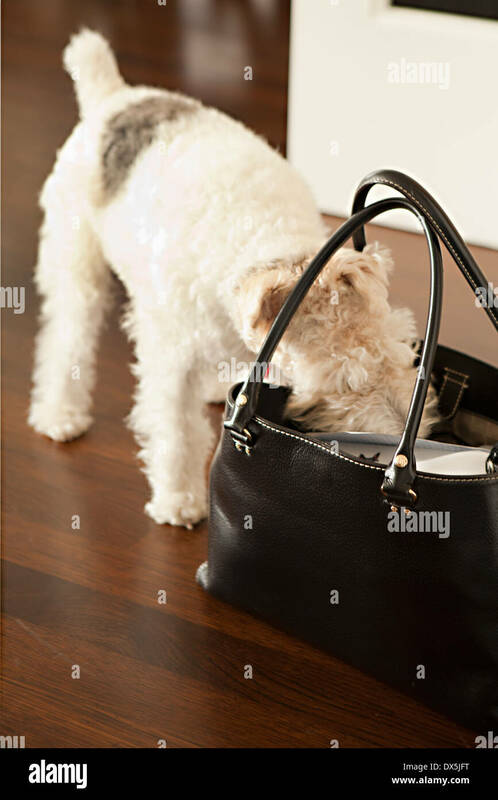 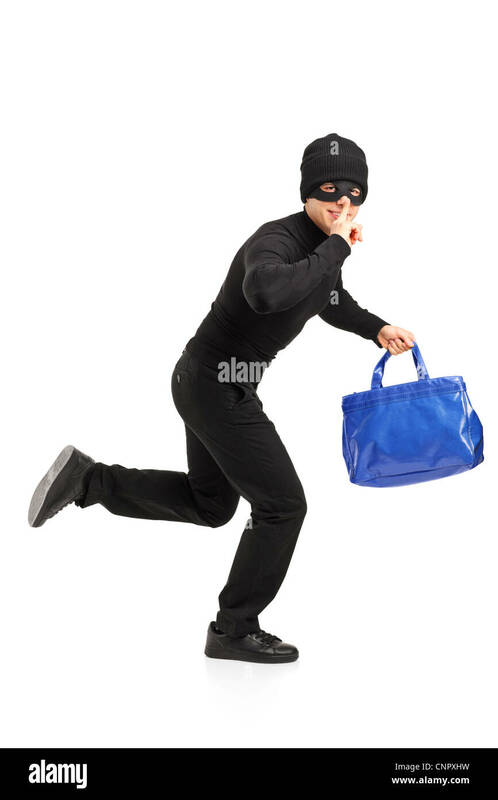 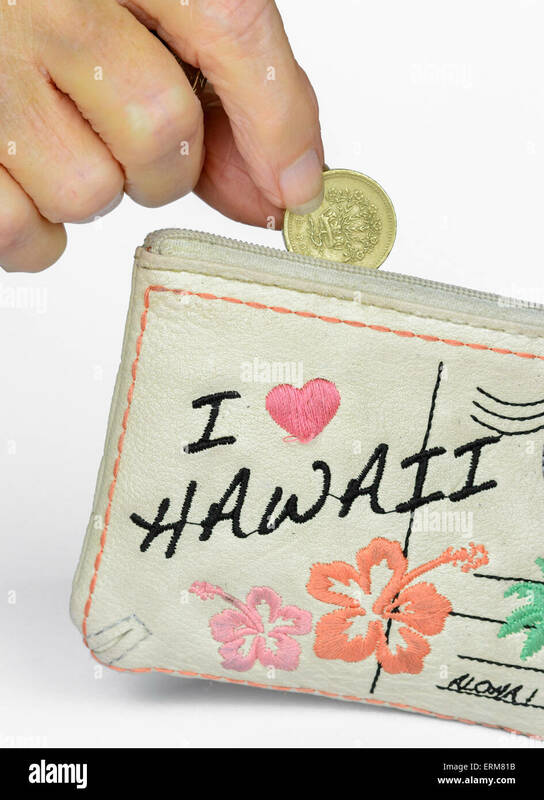 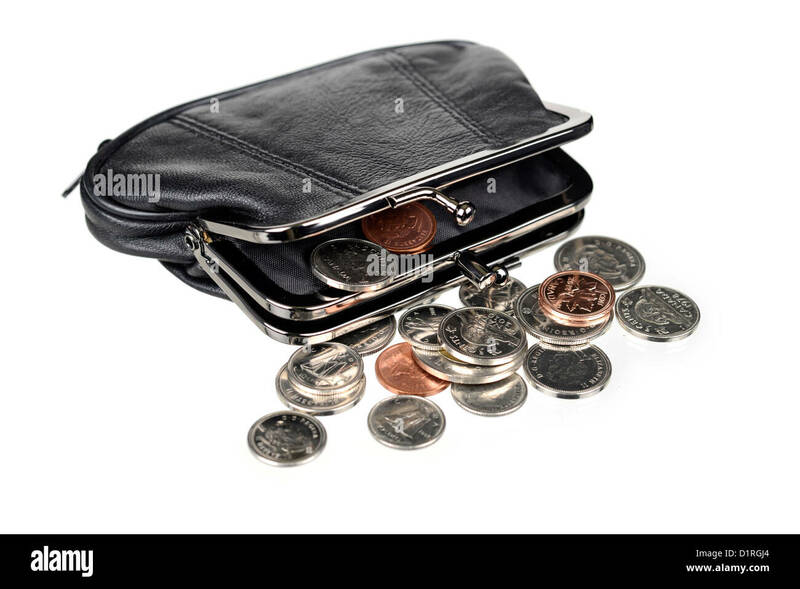 Dropping a coin into a purse. 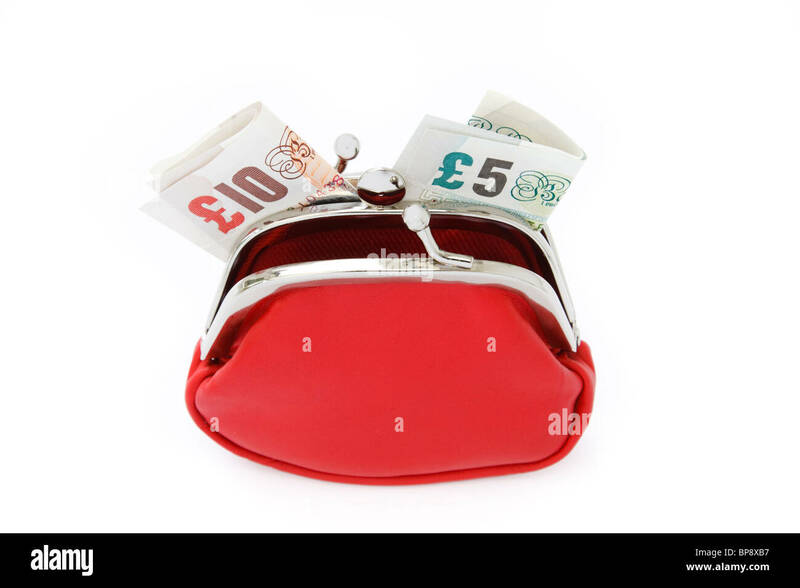 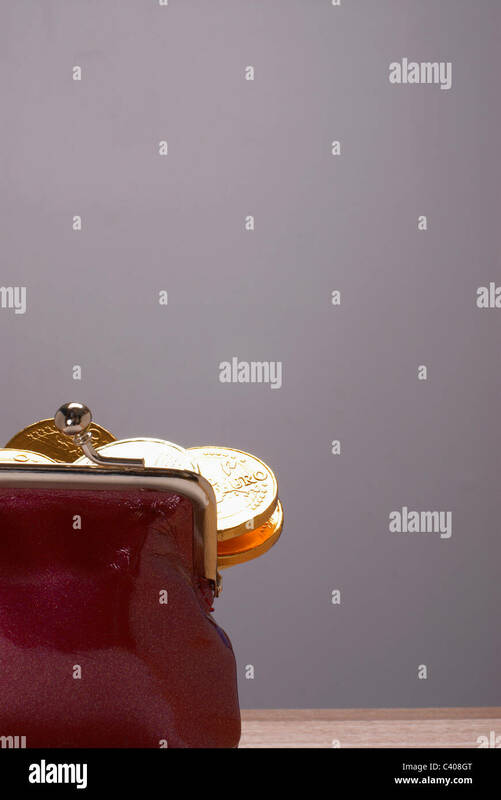 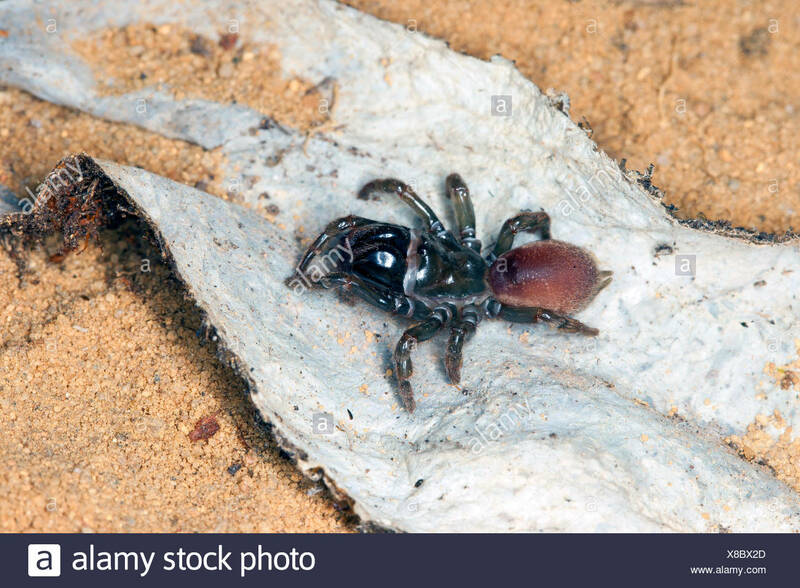 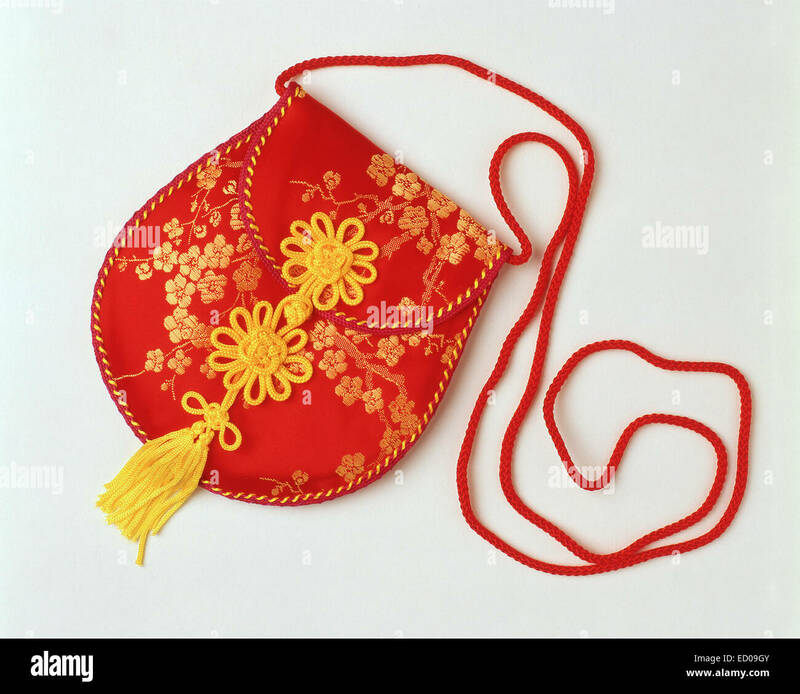 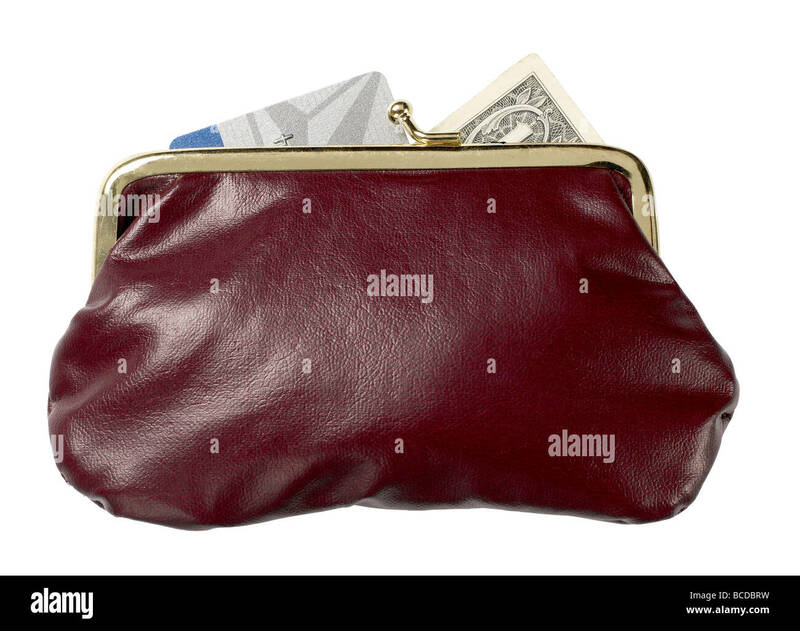 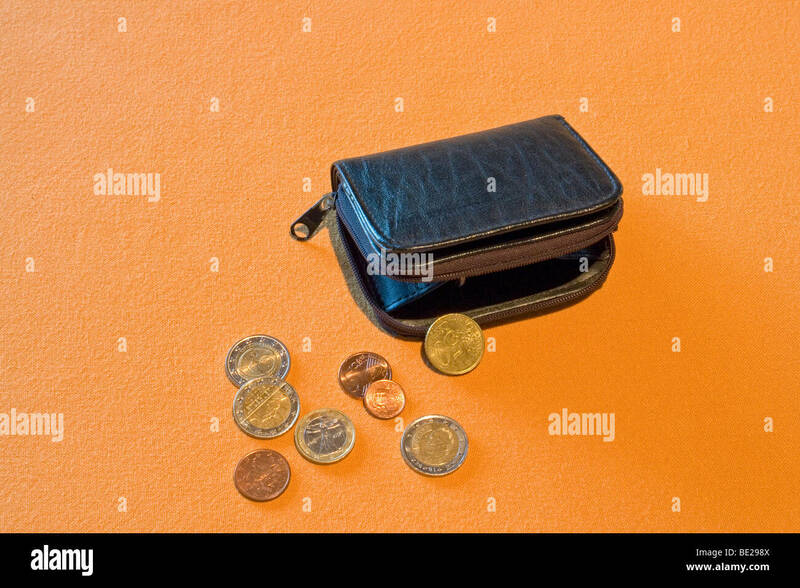 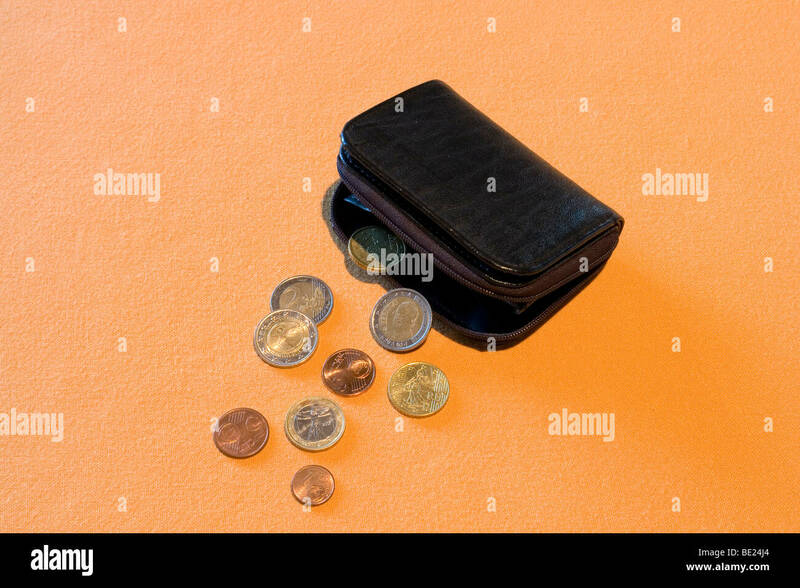 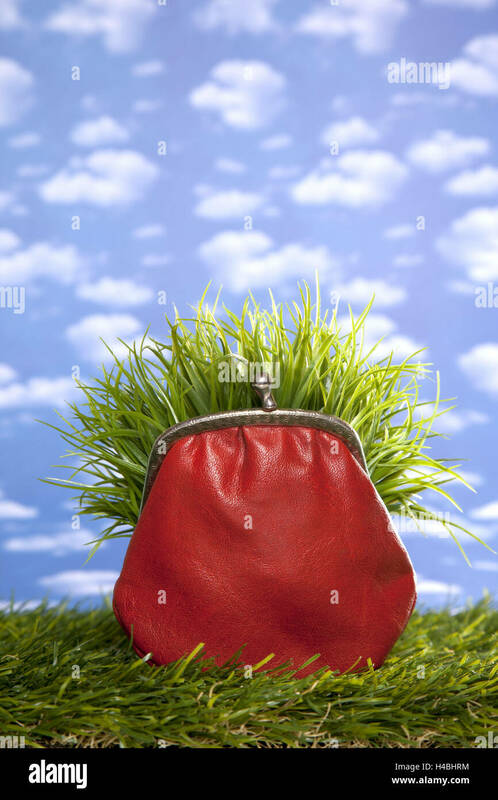 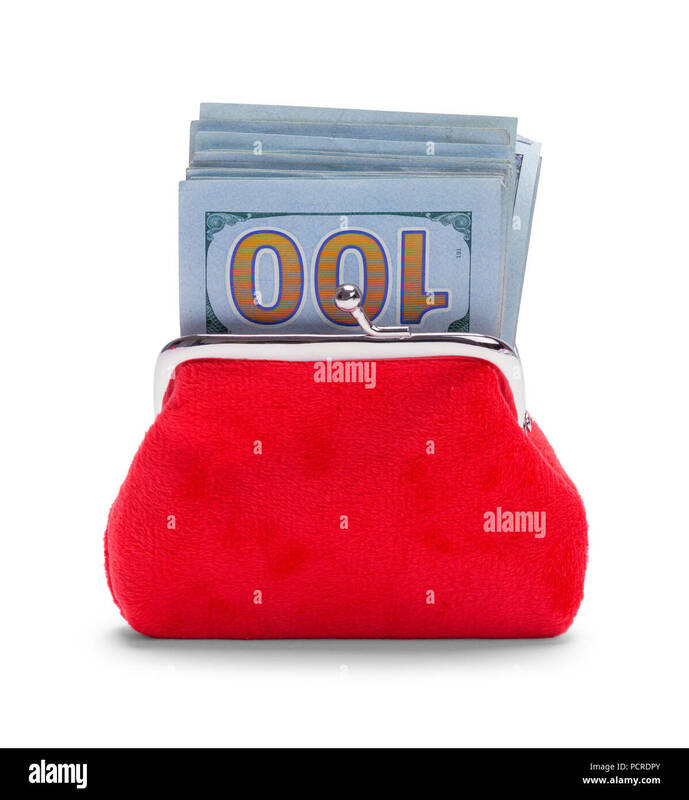 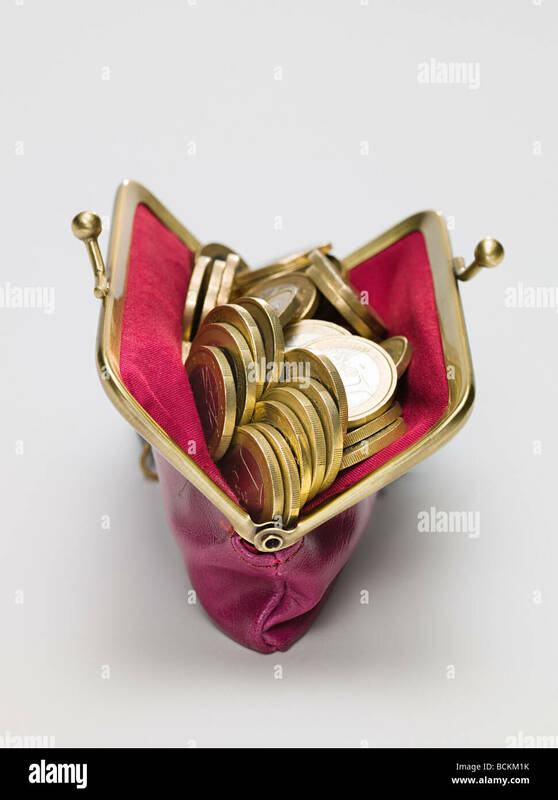 Red Coin Purse Stuffed Full of Cash Isolated on White Background. 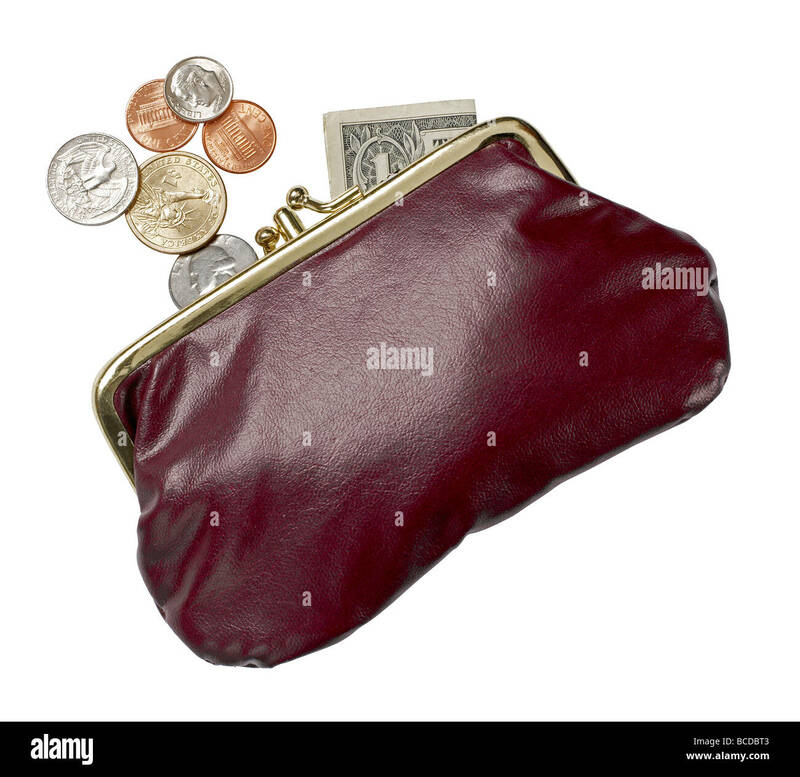 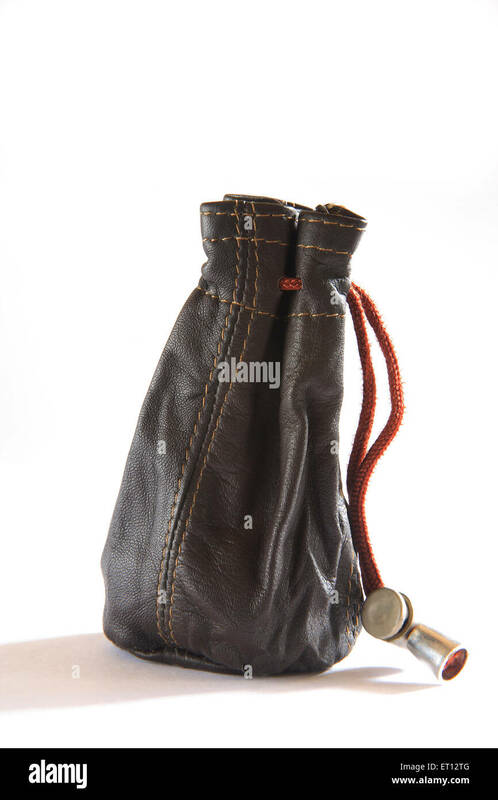 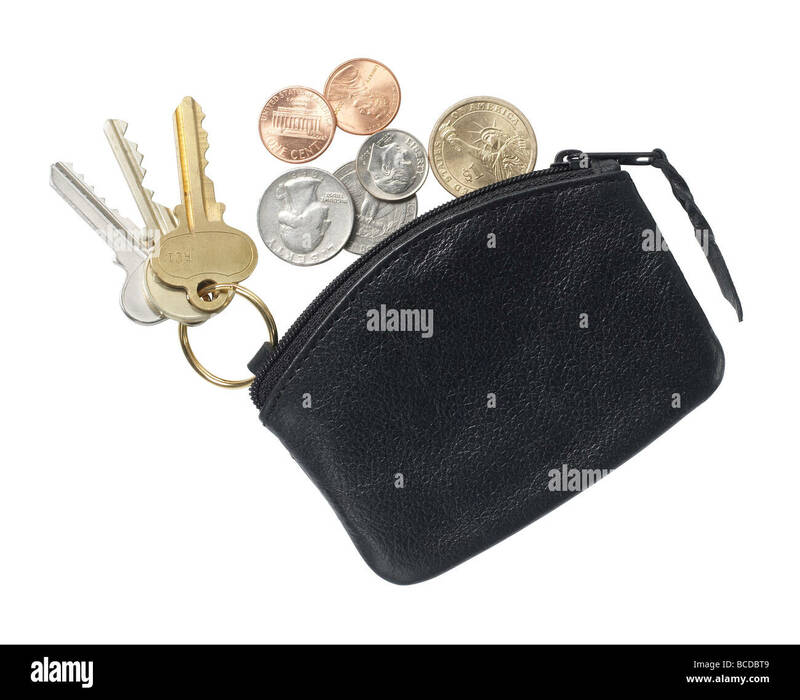 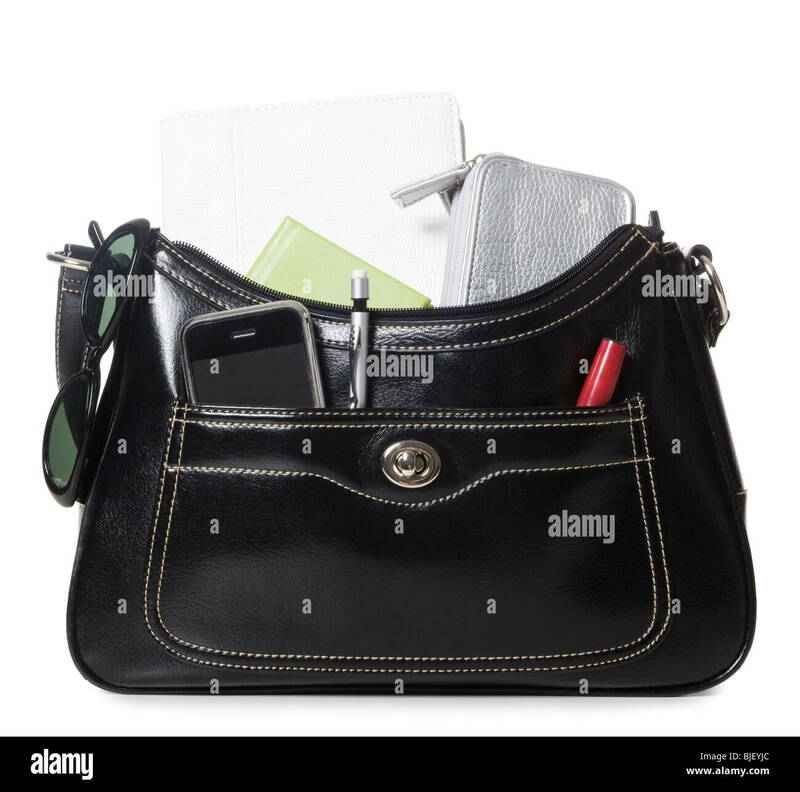 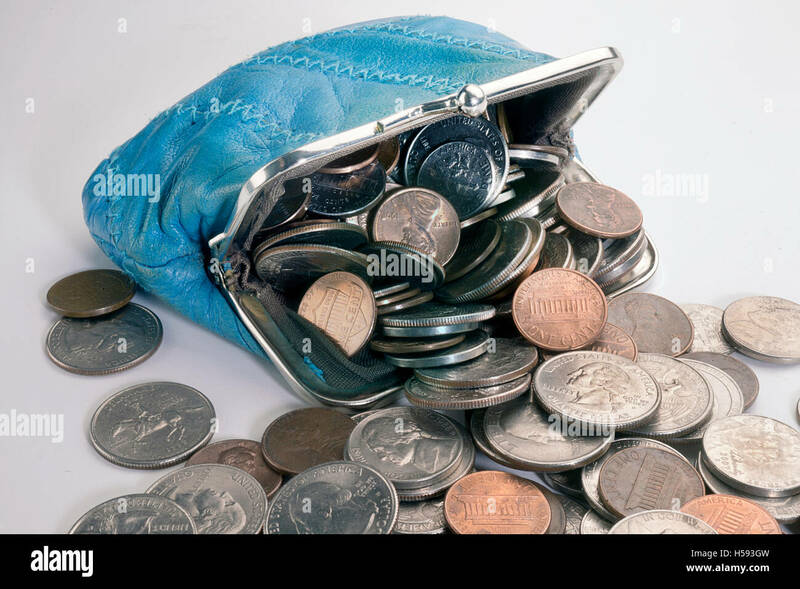 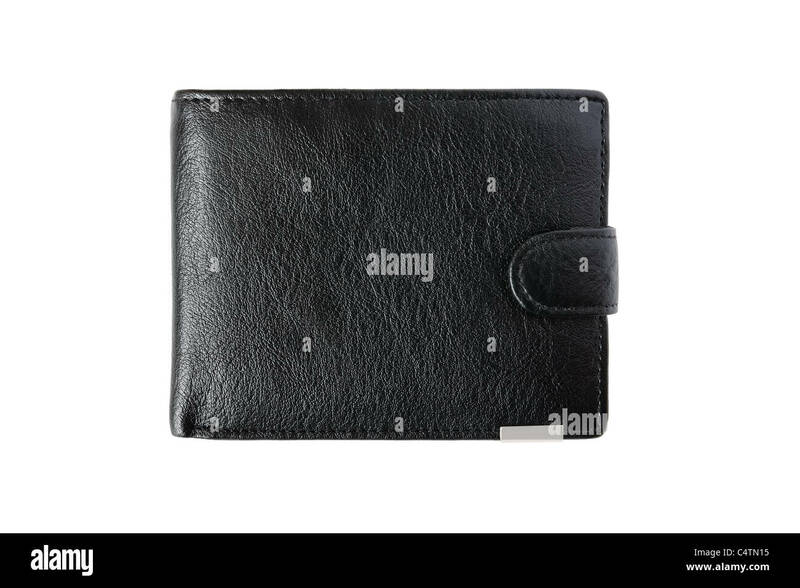 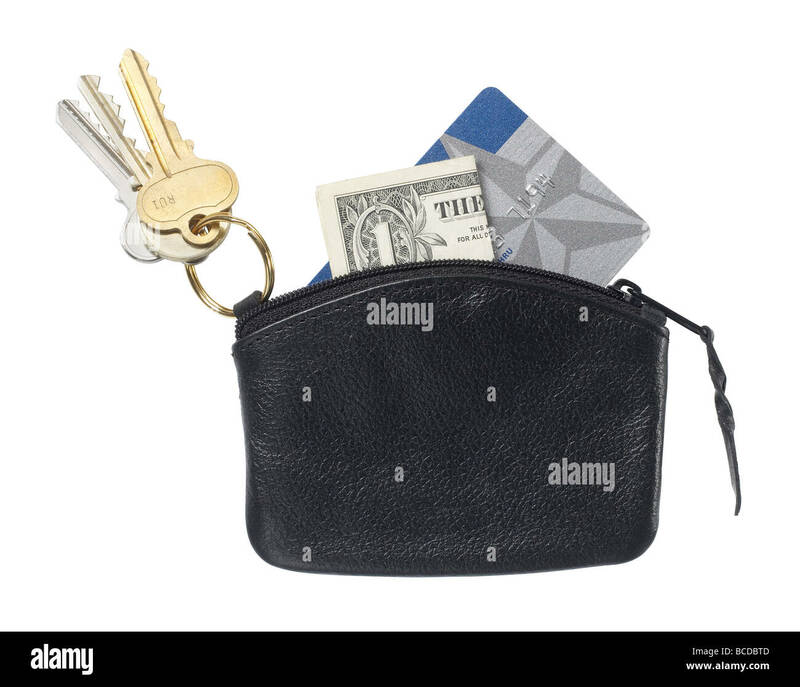 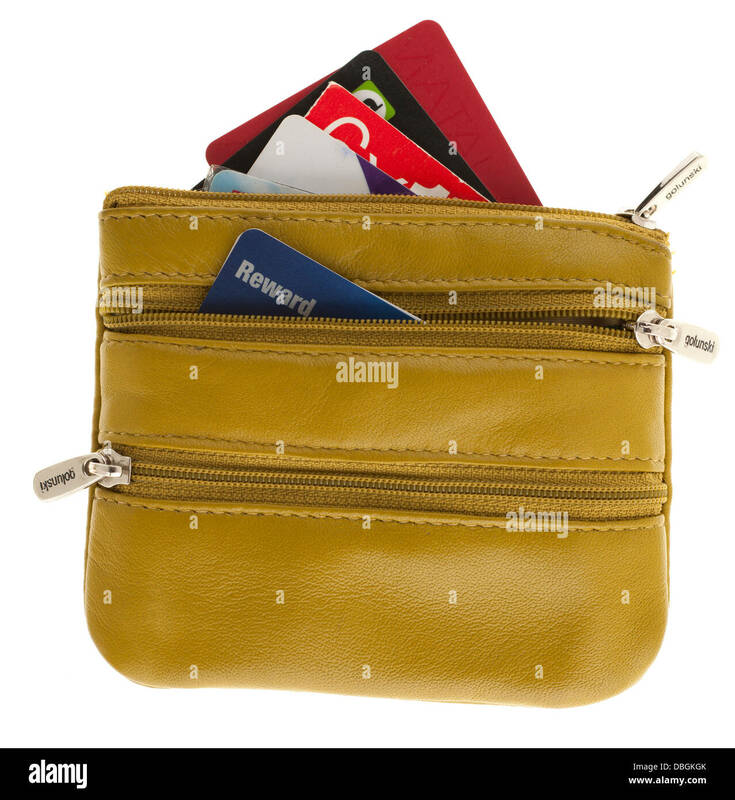 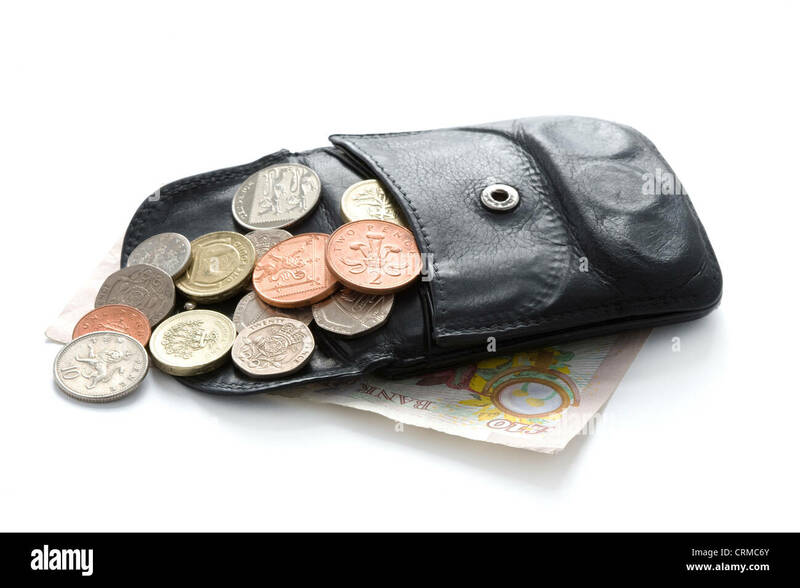 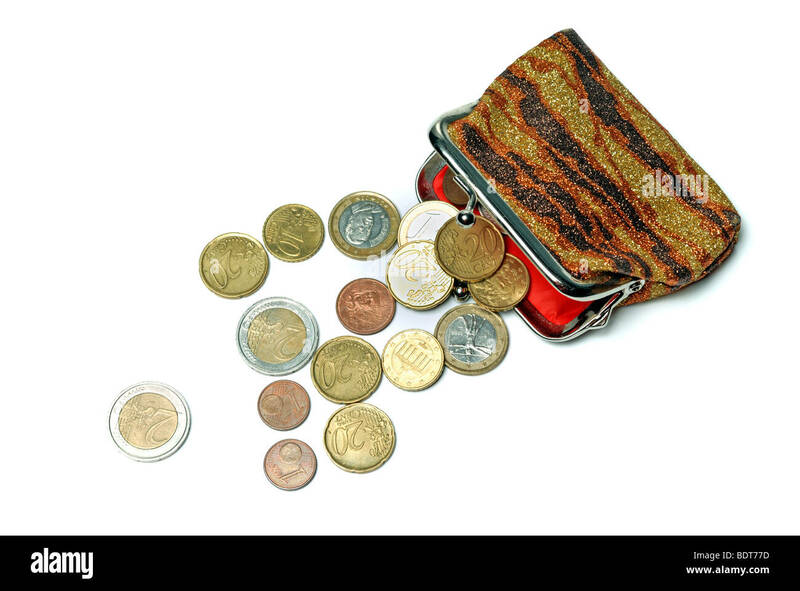 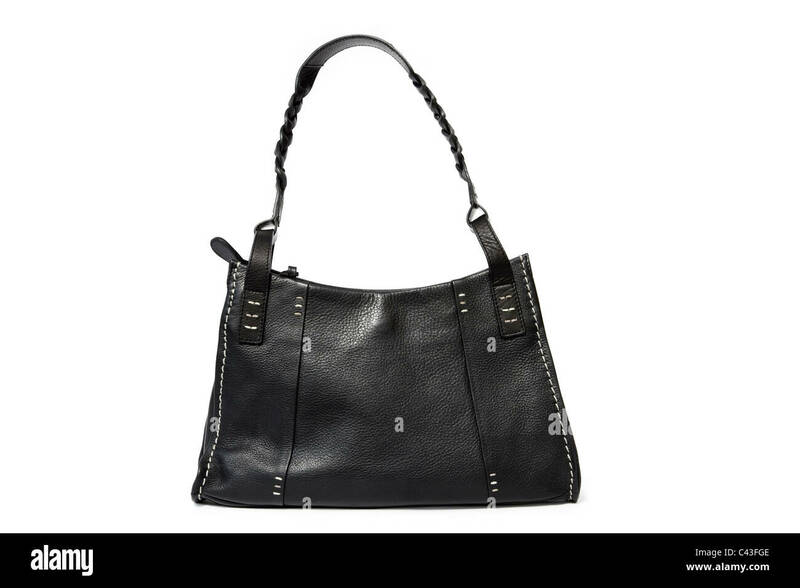 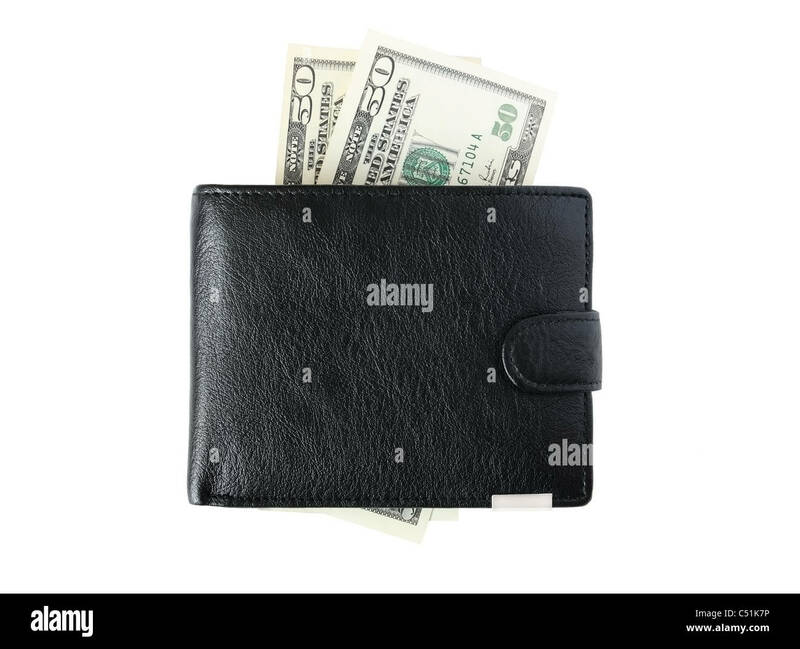 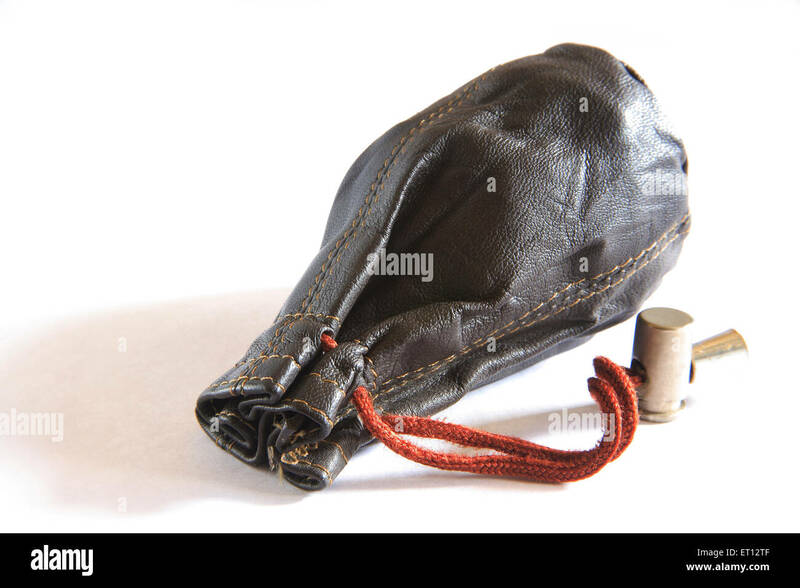 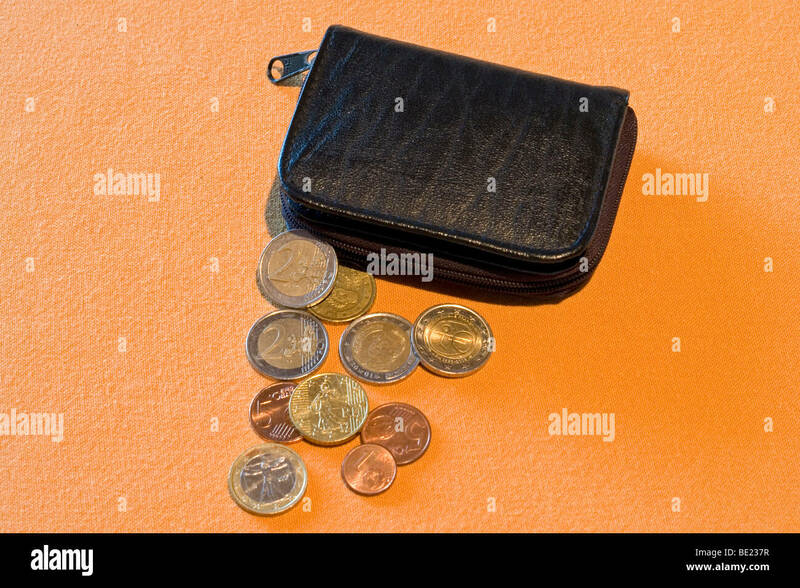 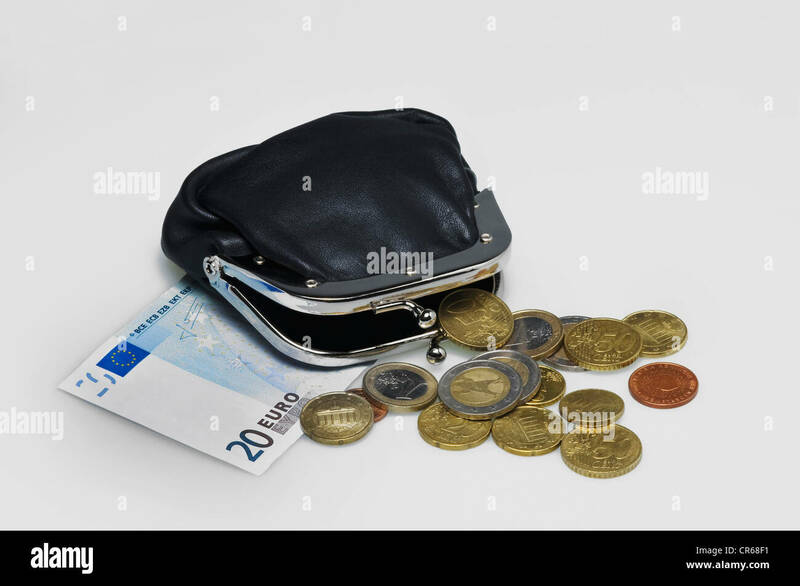 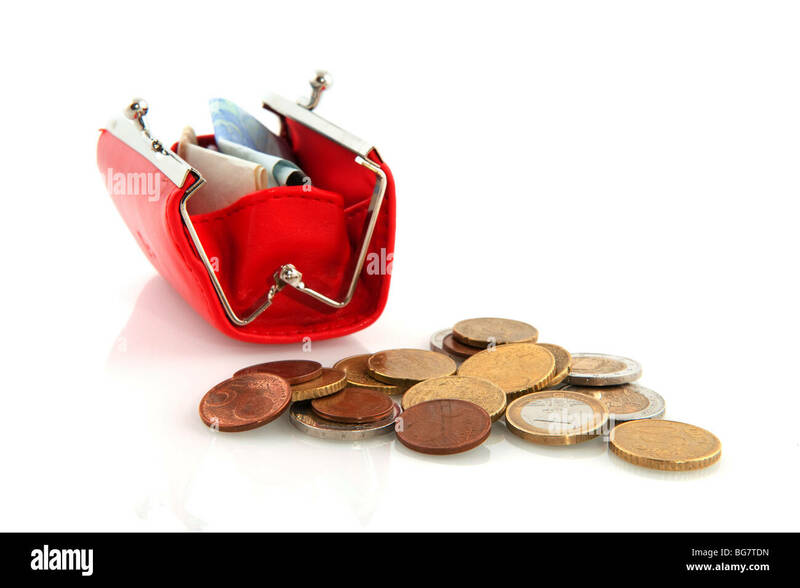 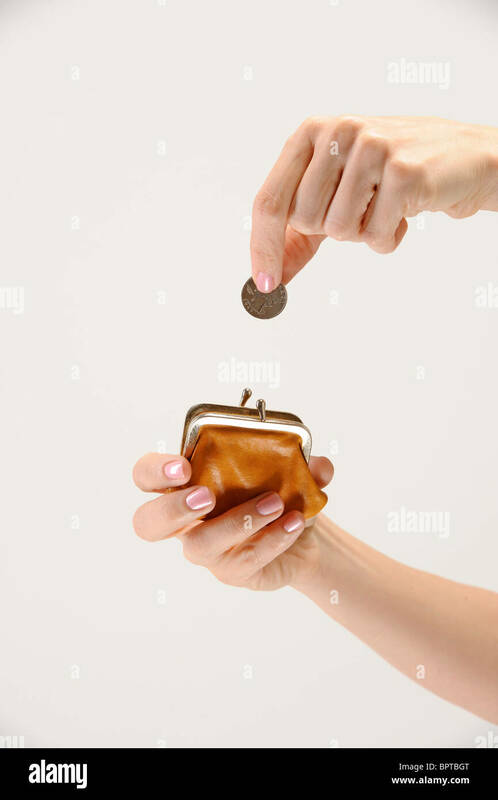 Half-open black leather purse with loose change spread out on an orange support. 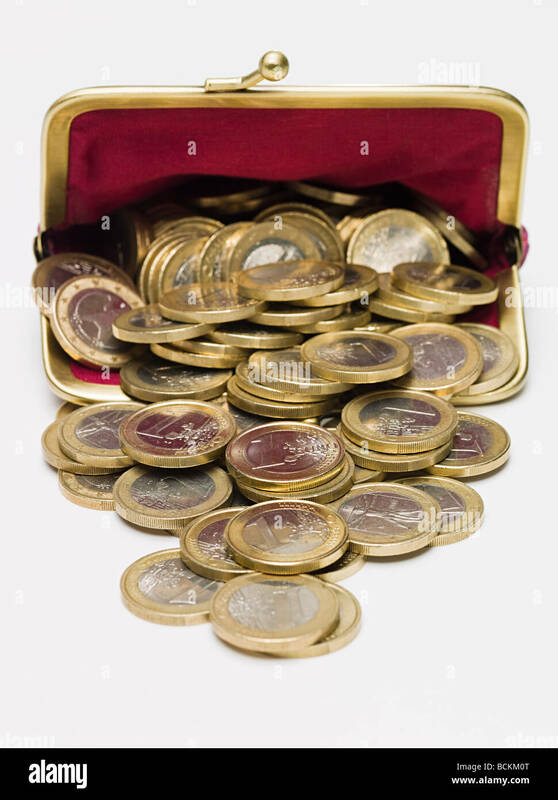 Porte-monnaie noir et menue monnaie. 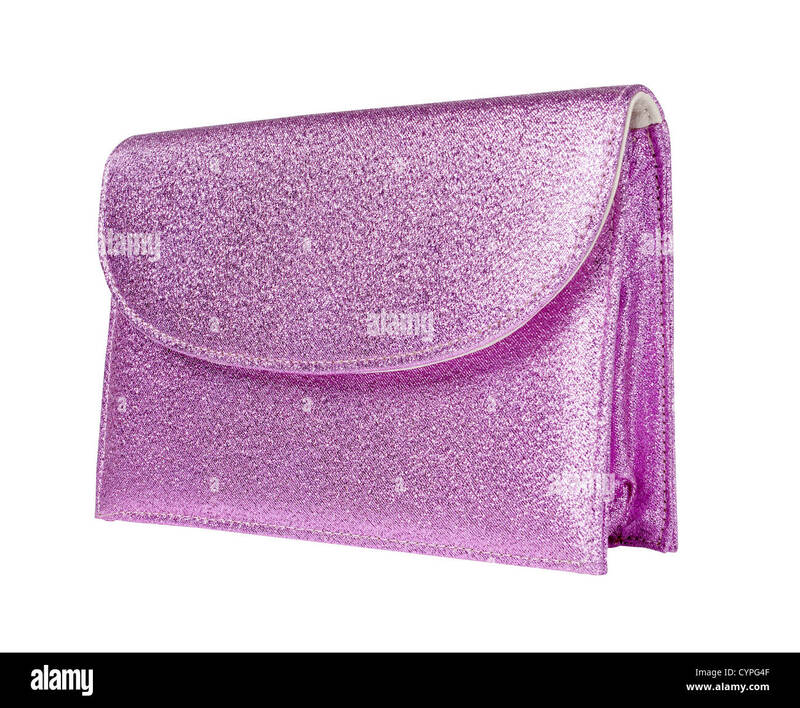 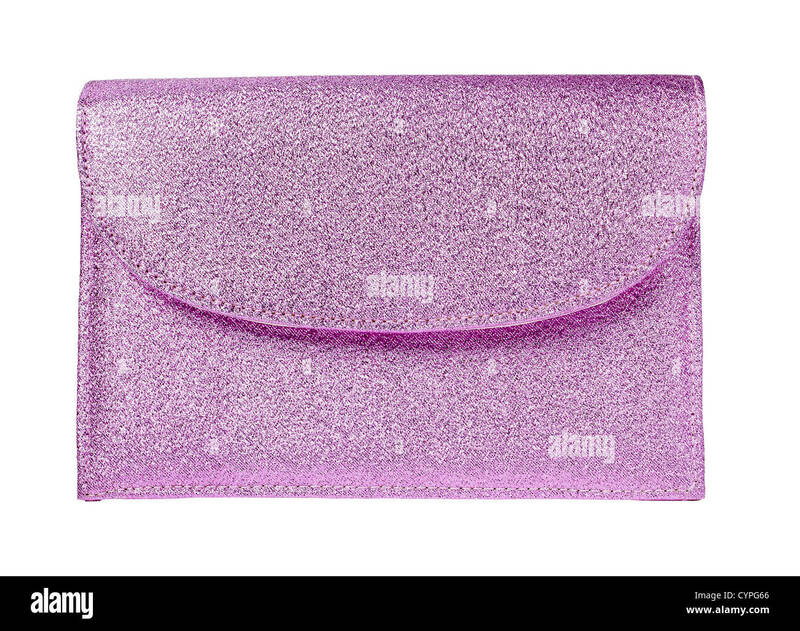 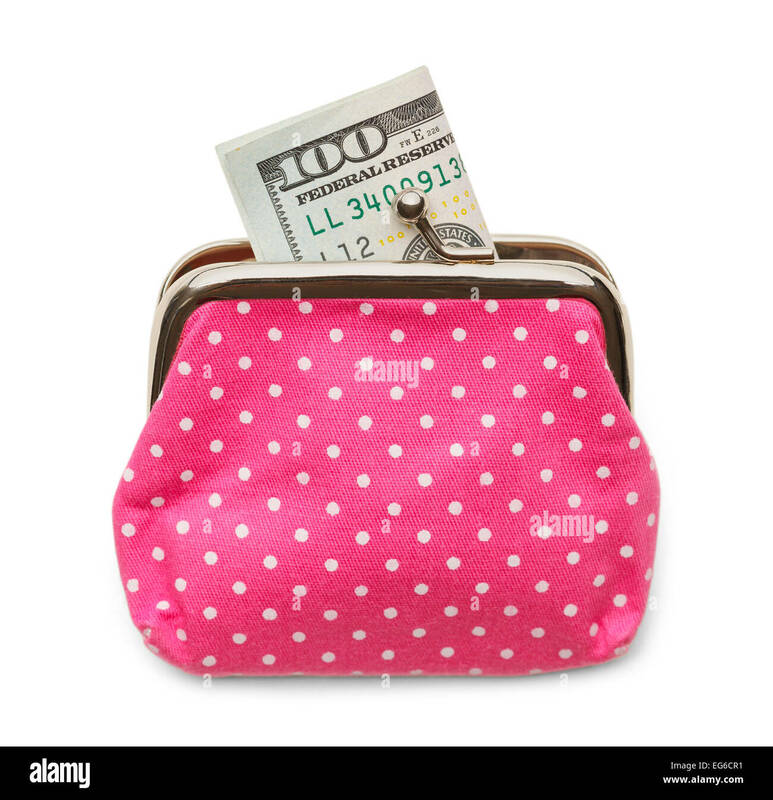 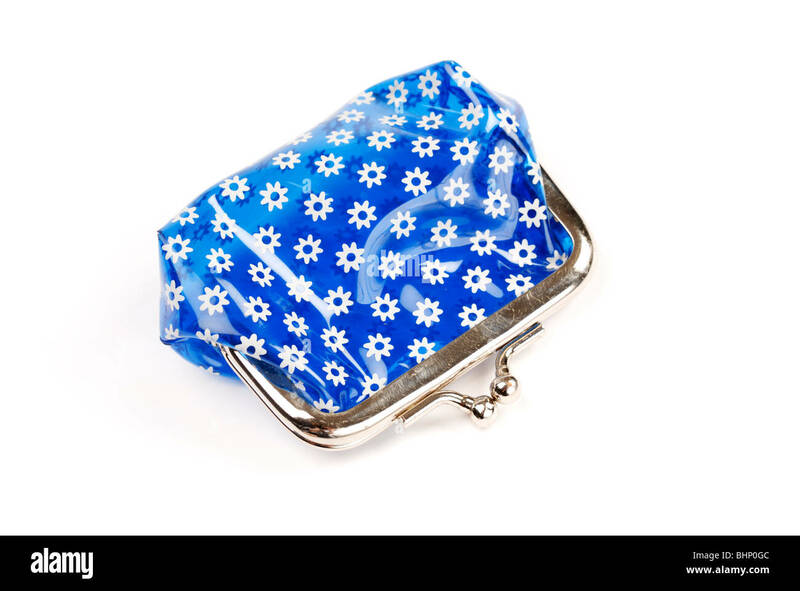 Pink Change Purse with a Hundred Dollar Bill Isolated on White Background. 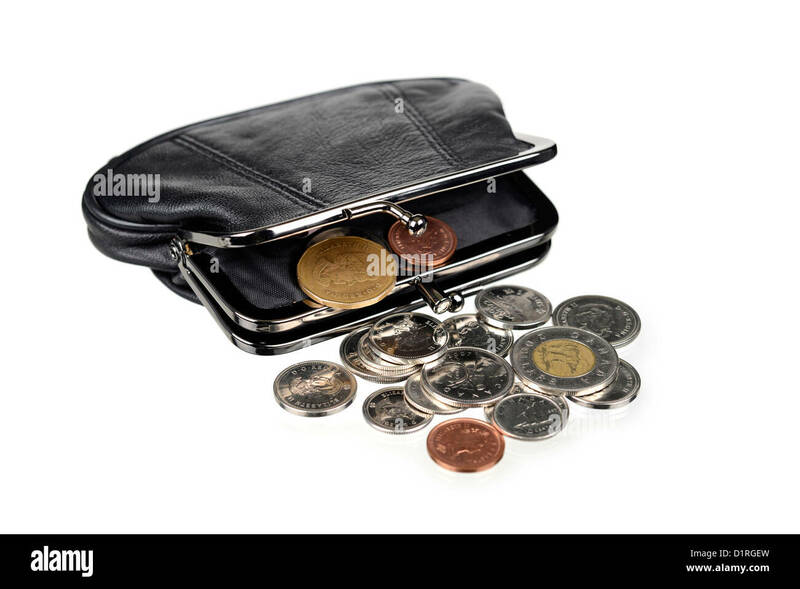 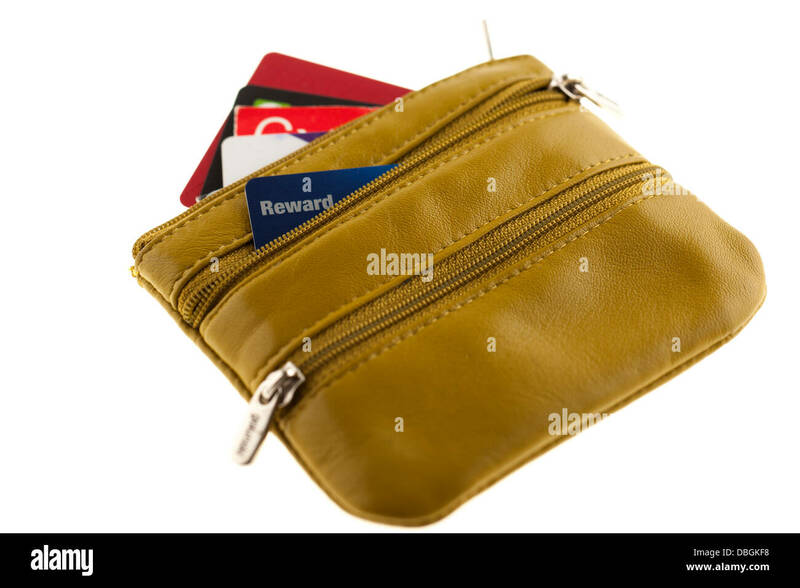 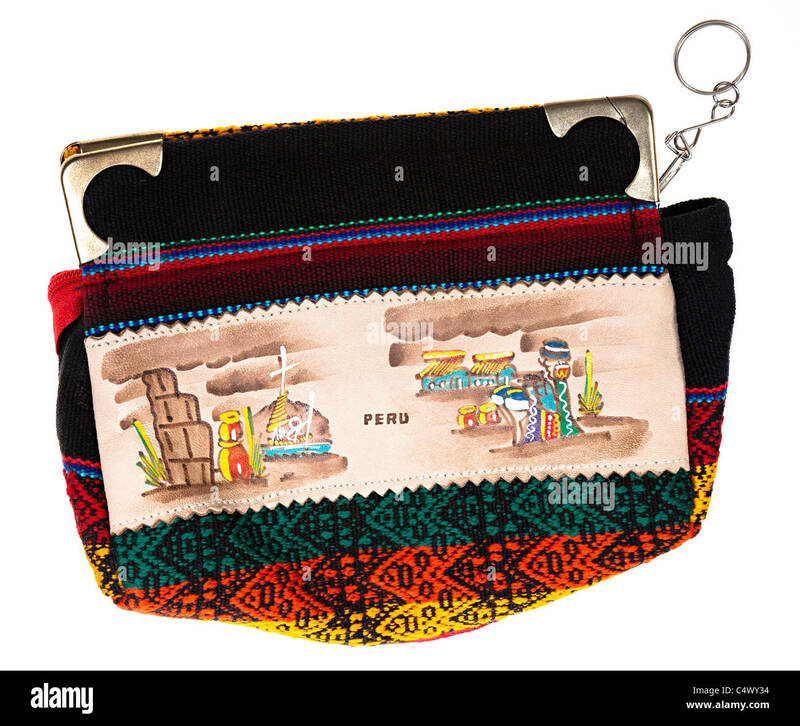 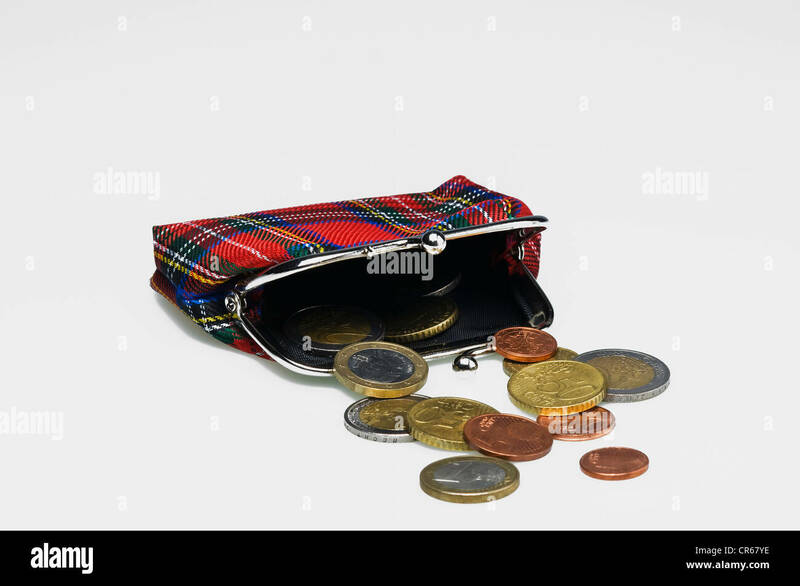 Purse with Coins, Canadian money. 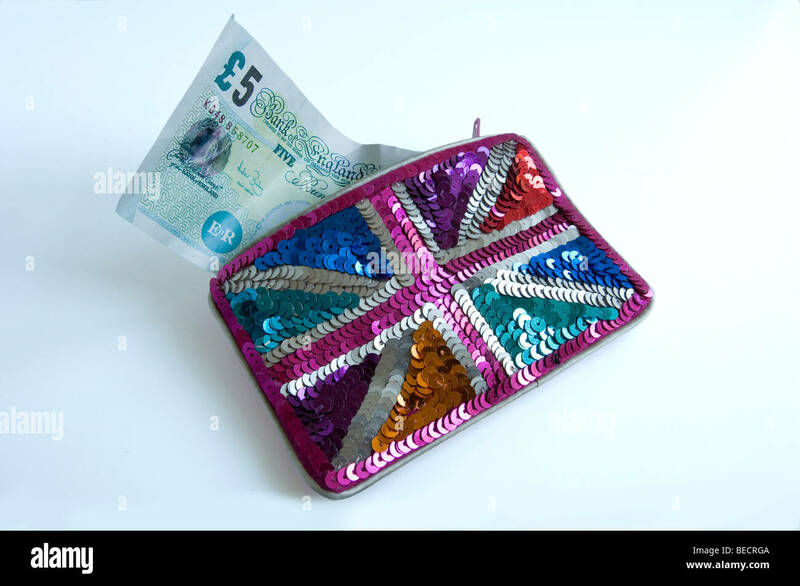 £5 note and sequin purse. 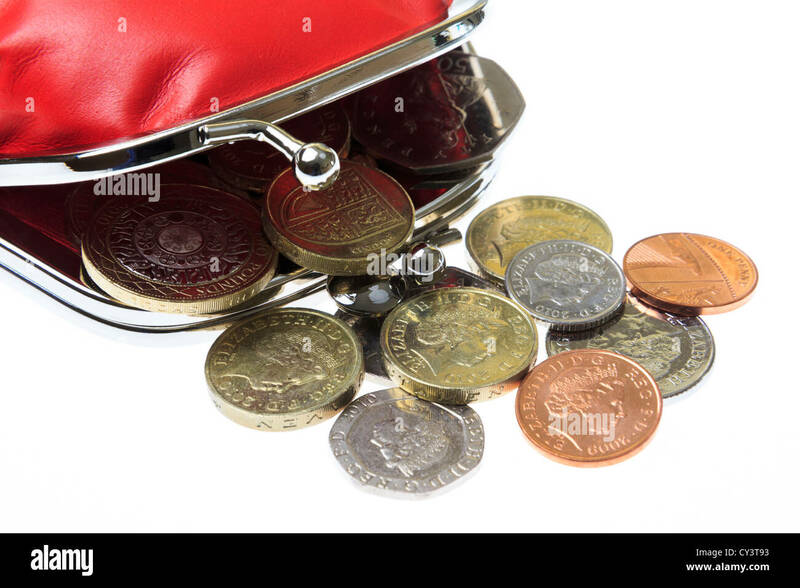 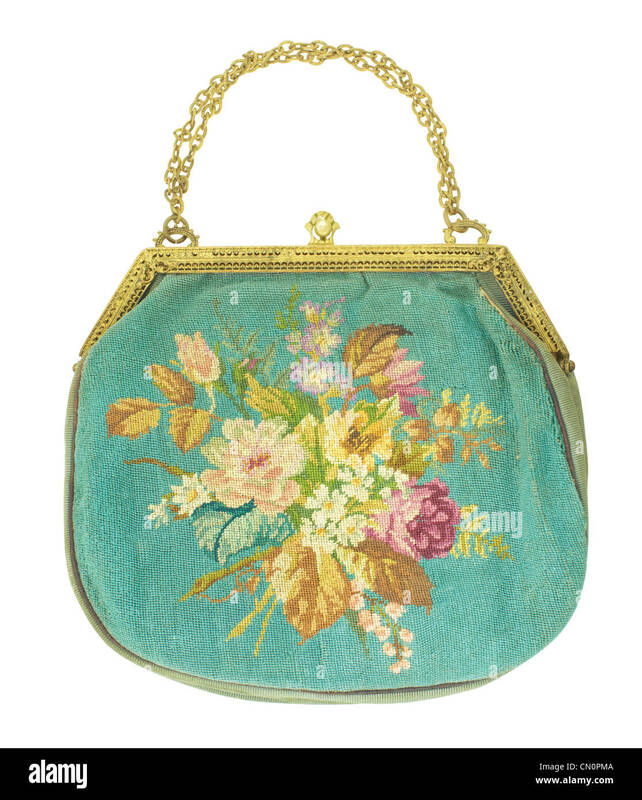 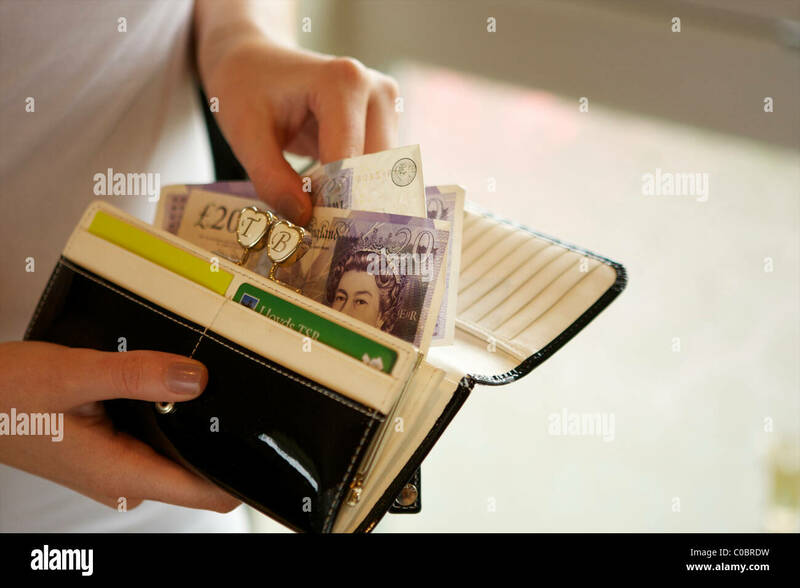 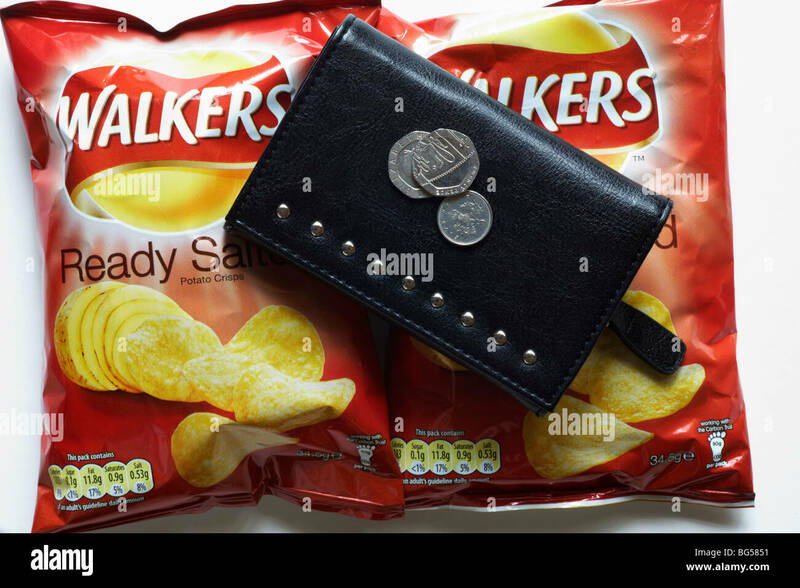 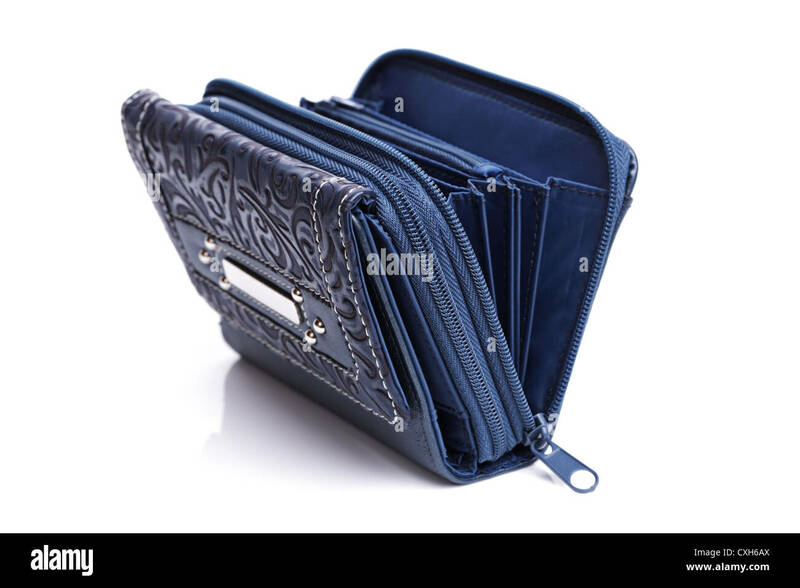 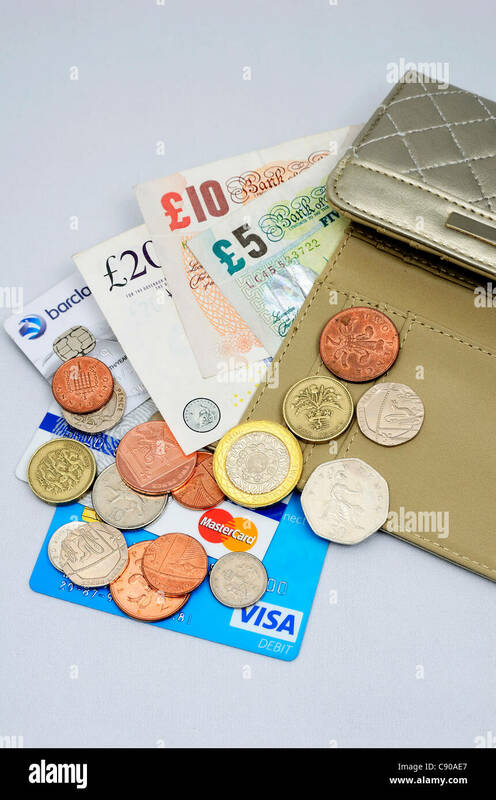 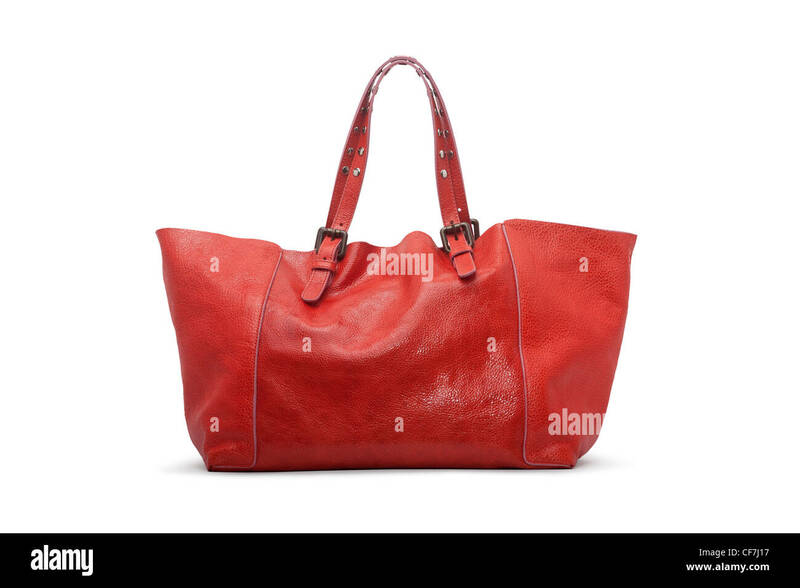 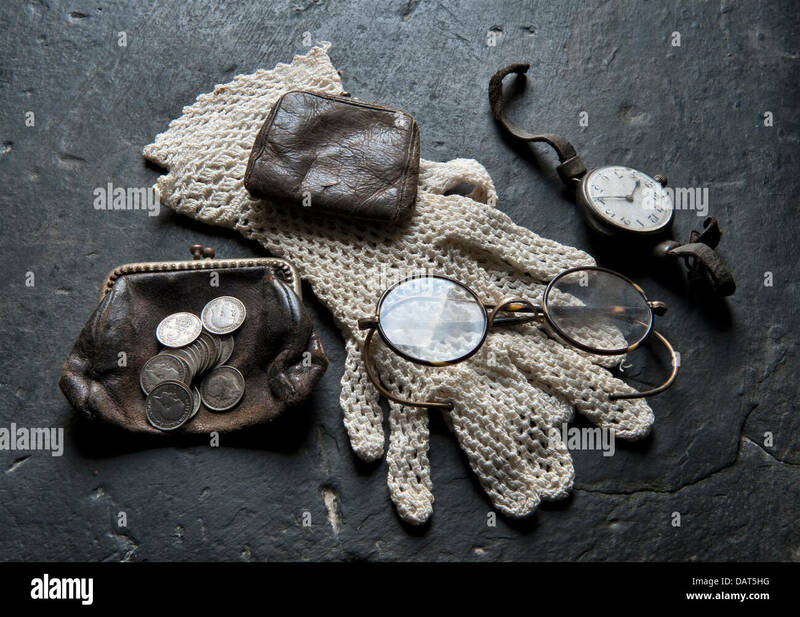 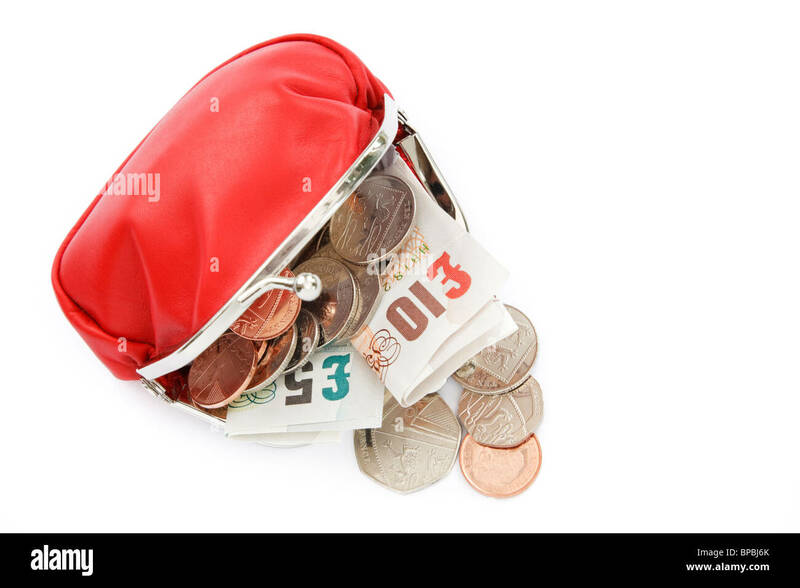 Purse with coins money & £10 pound note spilling out. 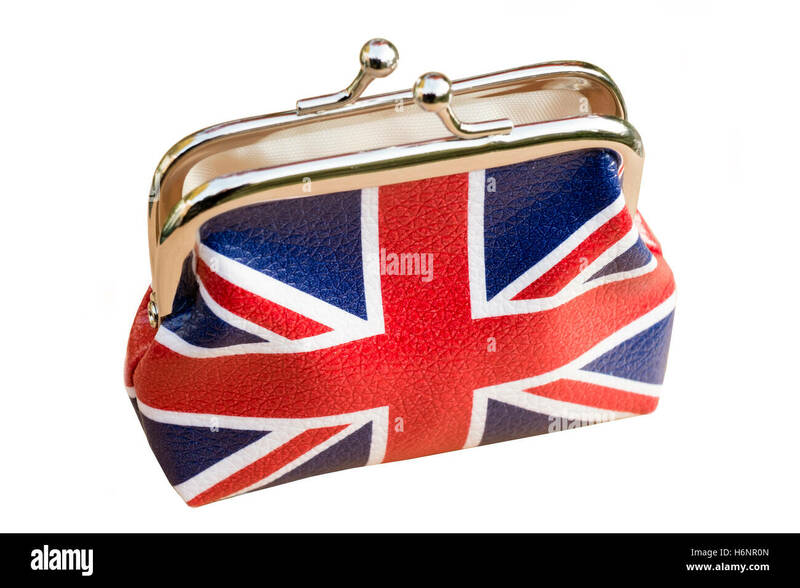 Union Jack design.